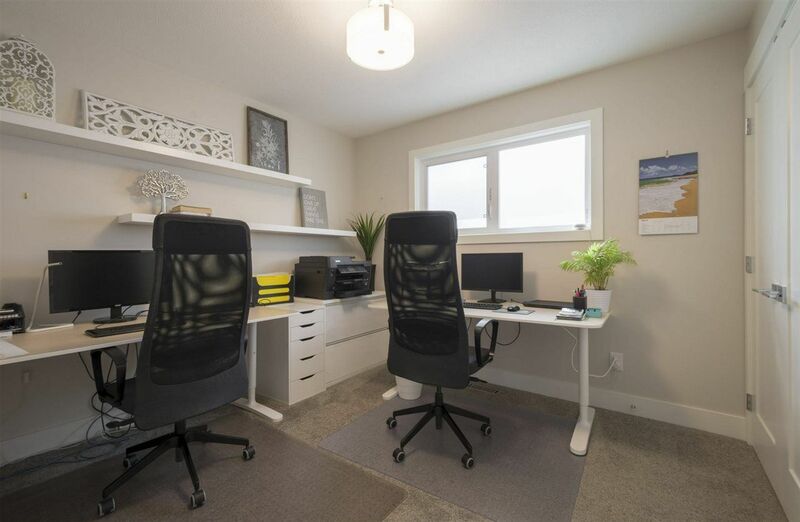 Brookside is an elevated community, nestled away from the rest of Riverbend, south of the University of Alberta and Fox Drive of Edmonton and west of Ramsay Heights in southwest Edmonton offering Brookside home owners quick access to the University of Edmonton, Whitemud Drive and the Whitemud Creek Ravine Point. 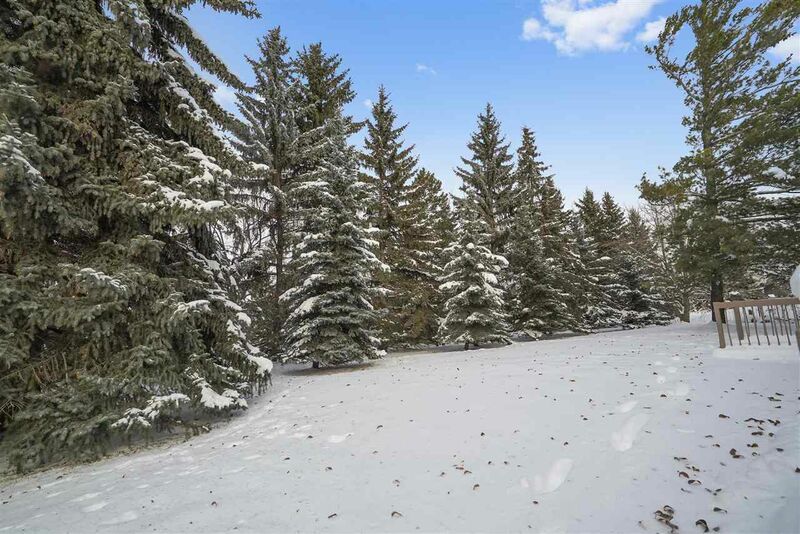 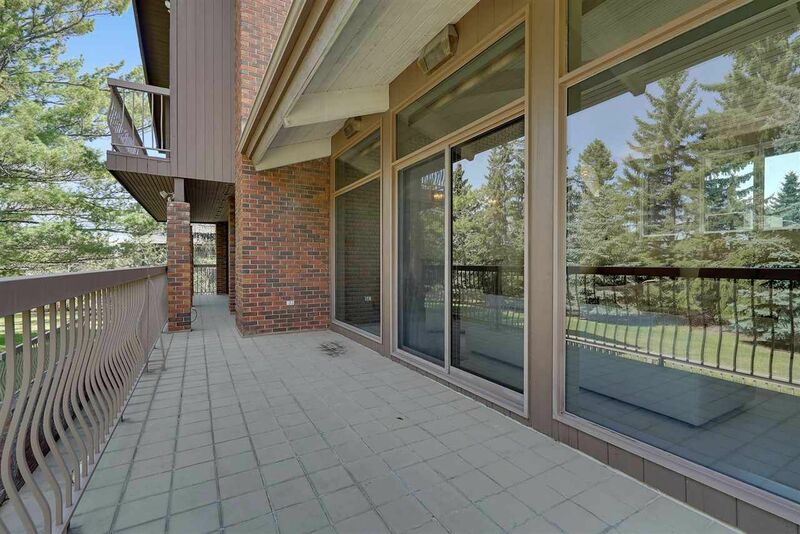 Brookside is favored by its location is adjacent to the Whitemud Creek Ravine offering a natural woodland habitat, skiing, access to river valley park trails, and other recreational facilities. 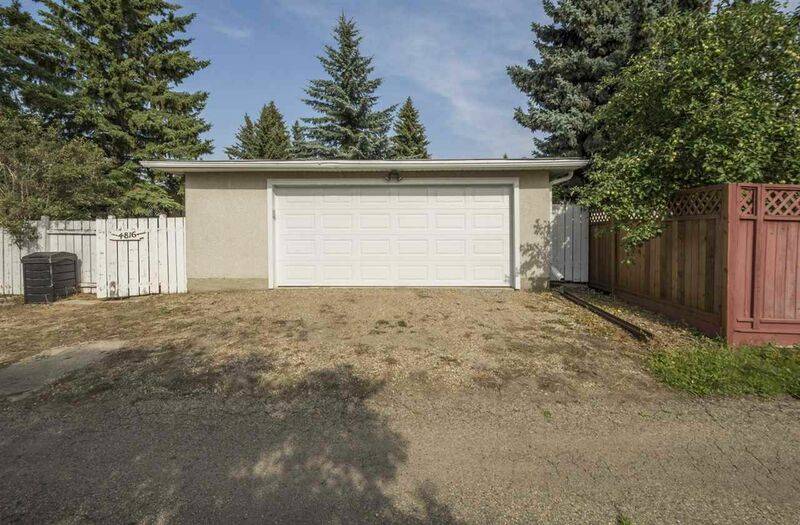 The Brookside name is an indirect reference to its location, which is adjacent to Whitemud Creek. 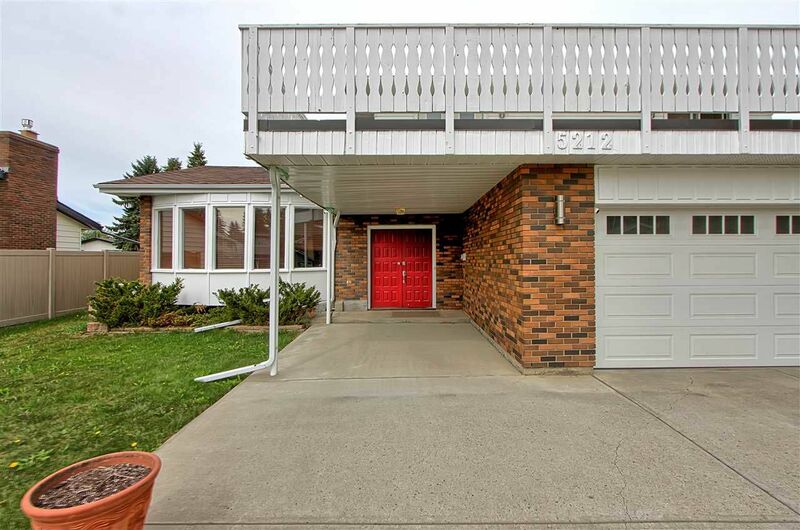 Real estate development in Brookside was the subject of a subdivision re-plot in 1968. 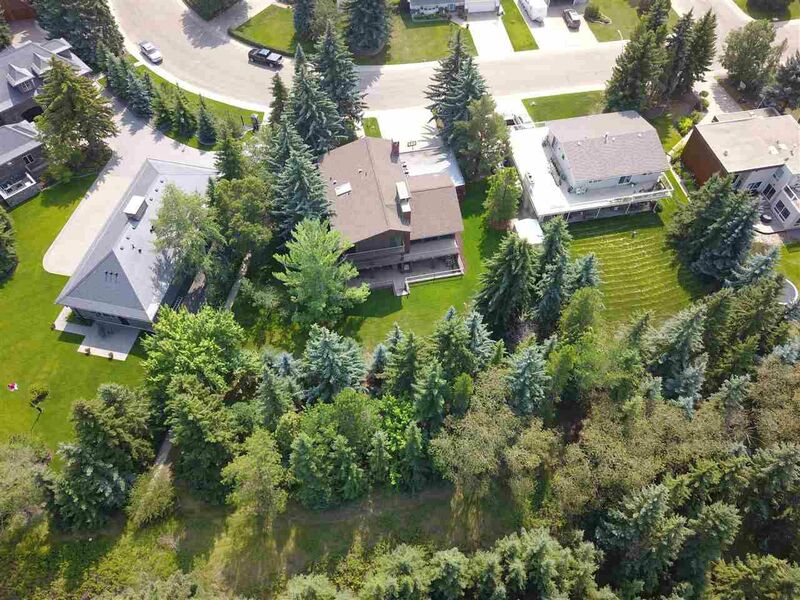 Approximately half of these homes were constructed prior to 1970, making Brookside one of Riverbends oldest communities with above average-sized lots and mature landscaping. 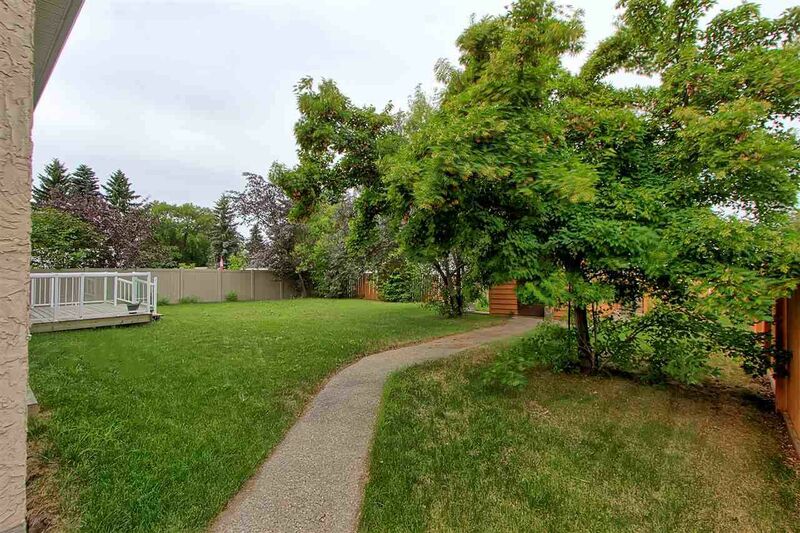 The majority of properties development in Brookside ranges from upper-scale houses to executive luxury homes constructed in the 1970s. 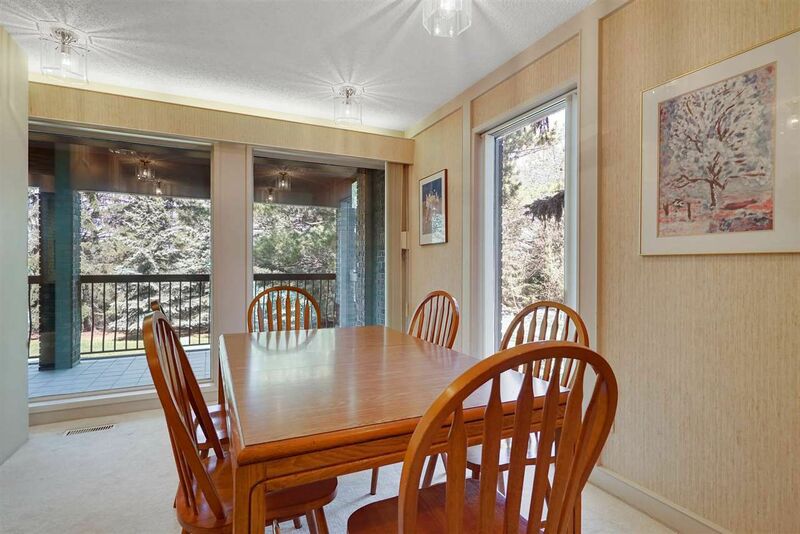 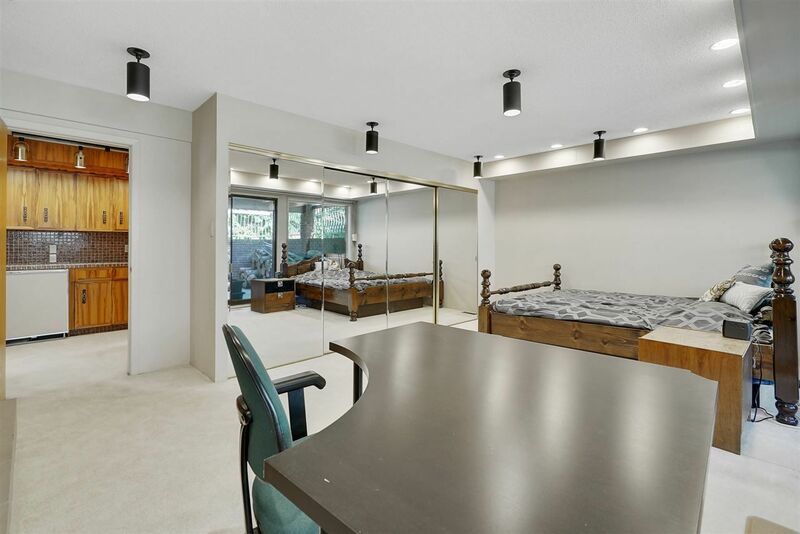 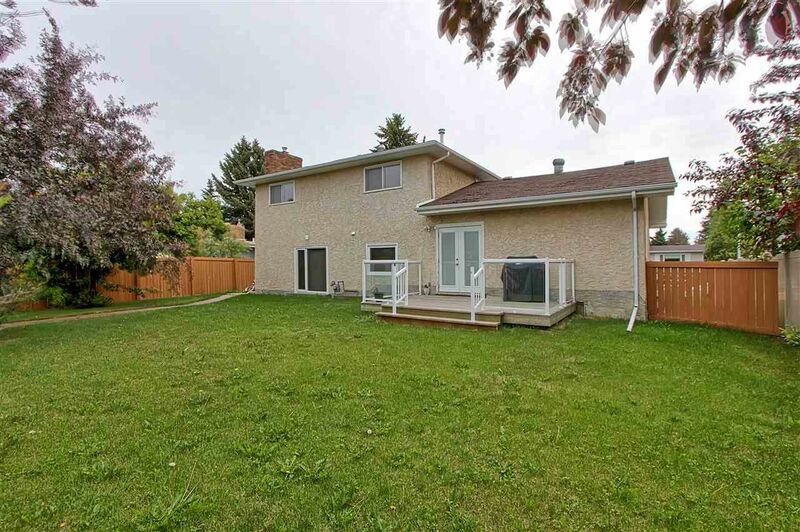 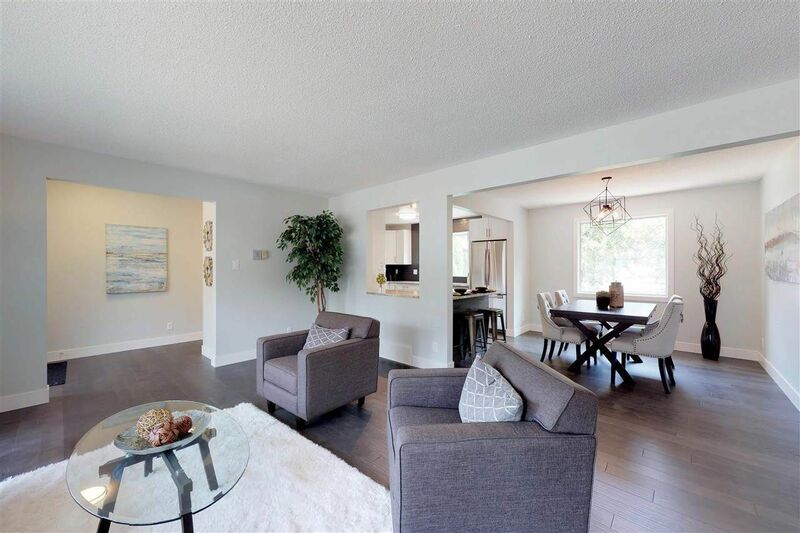 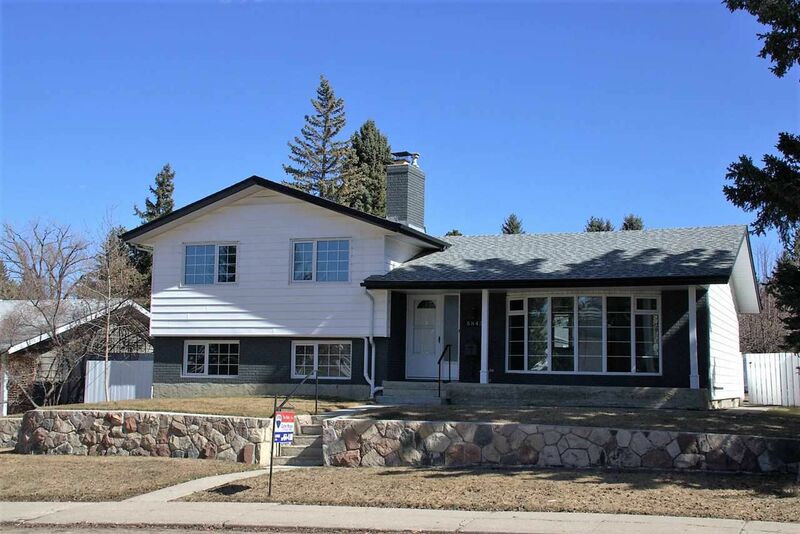 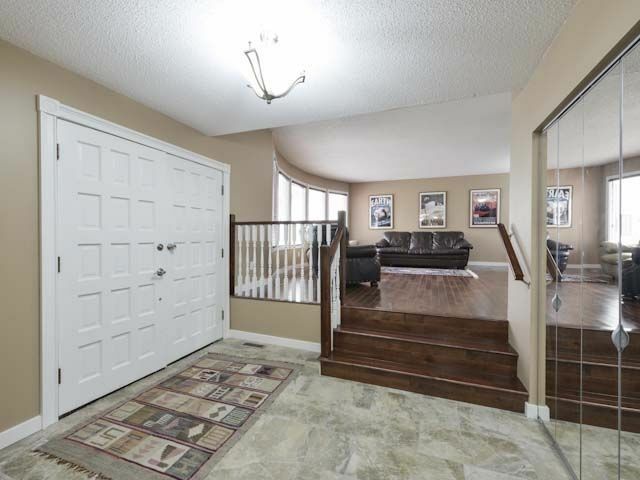 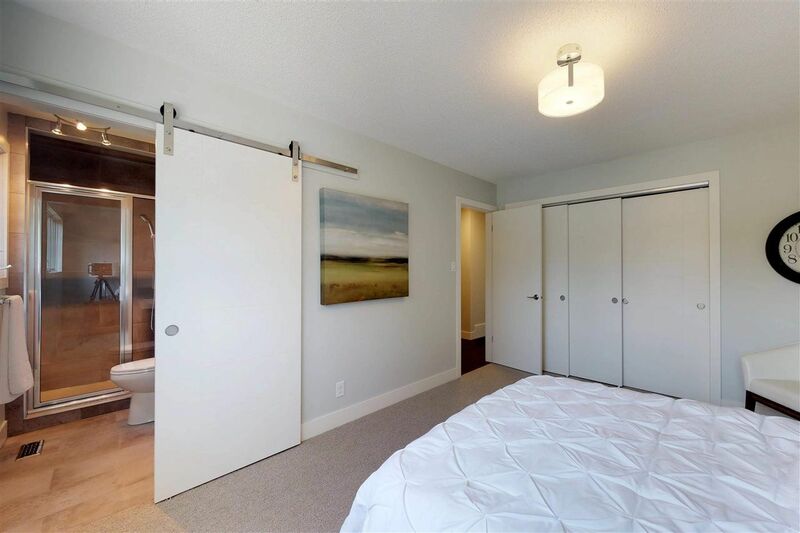 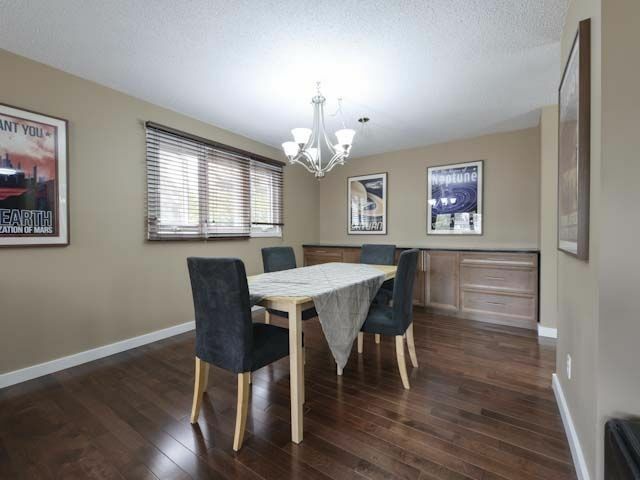 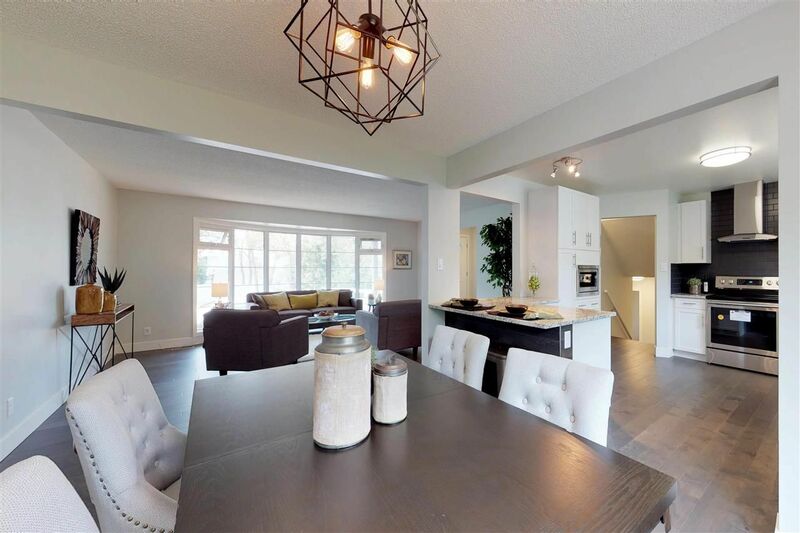 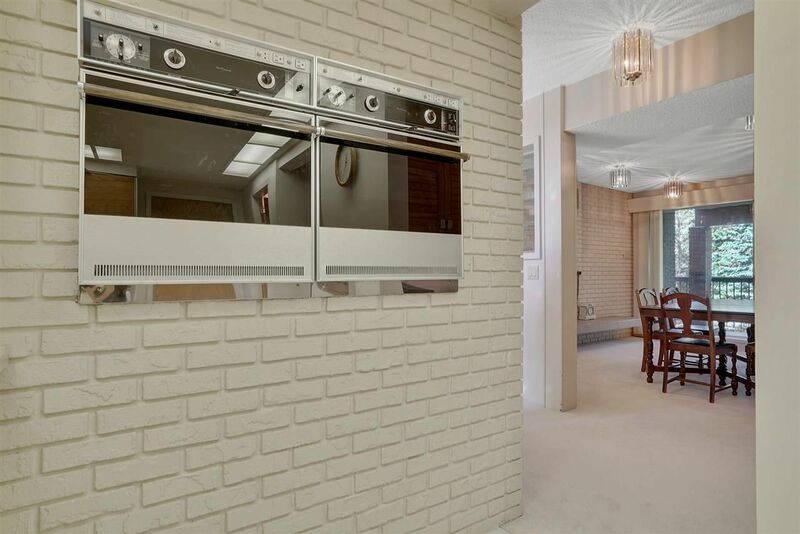 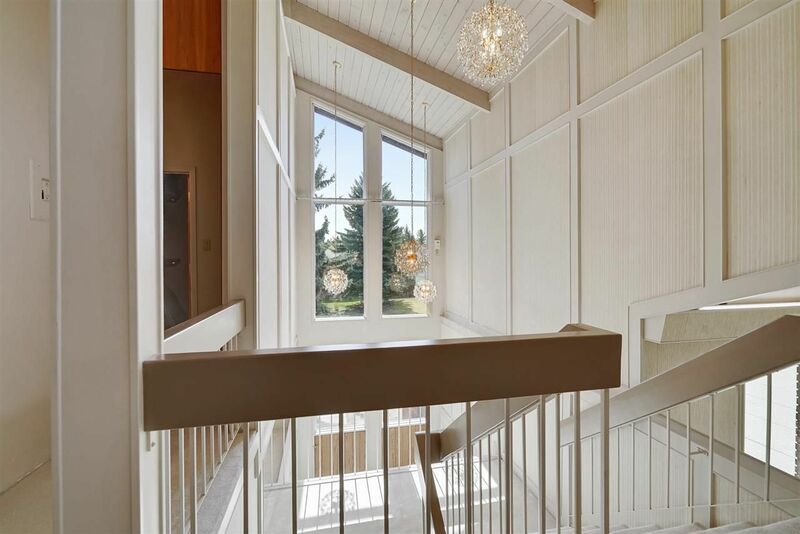 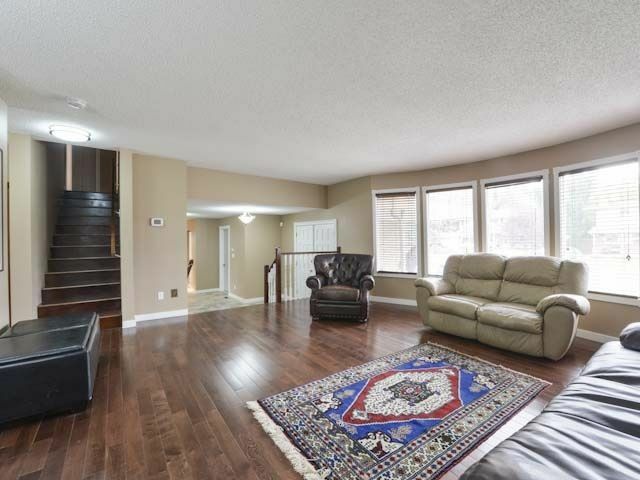 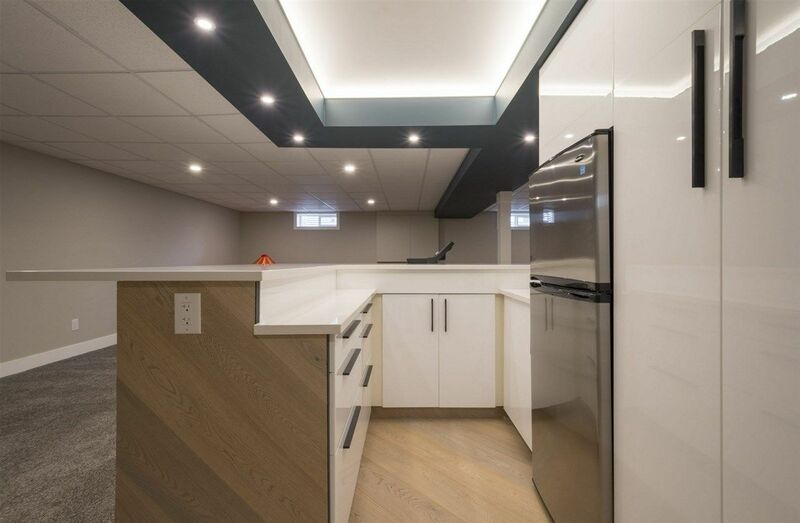 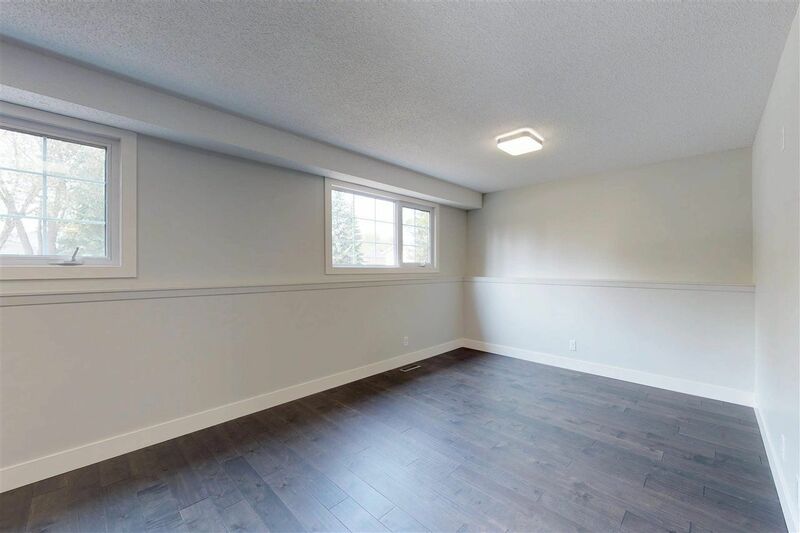 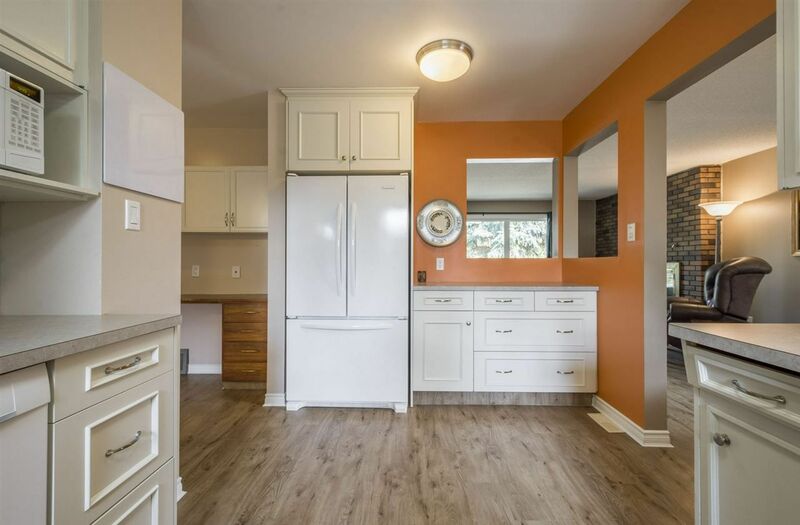 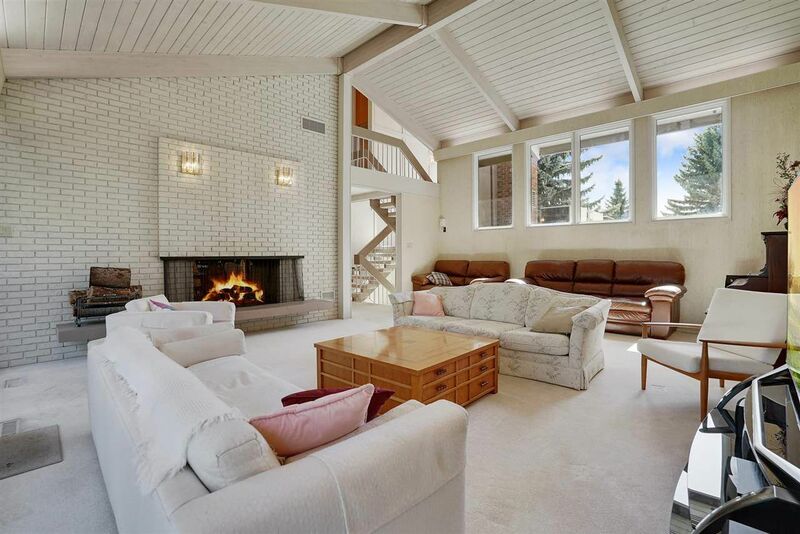 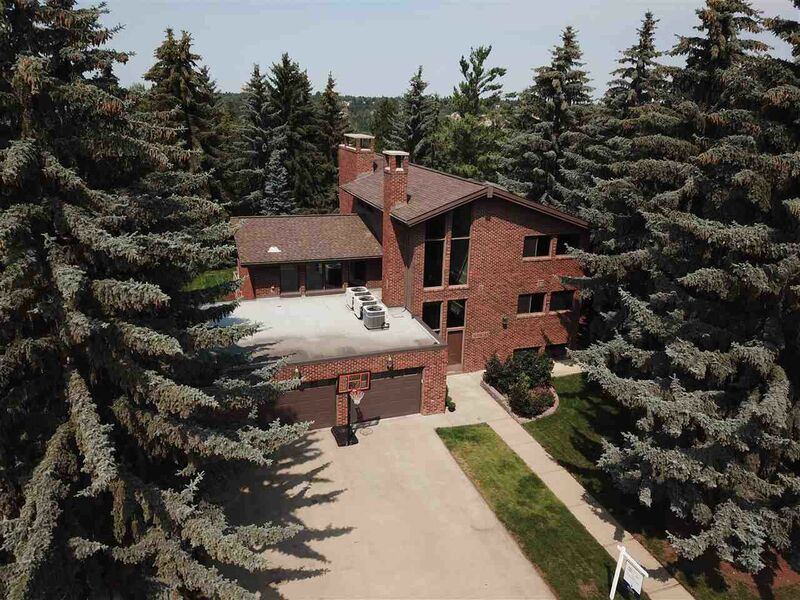 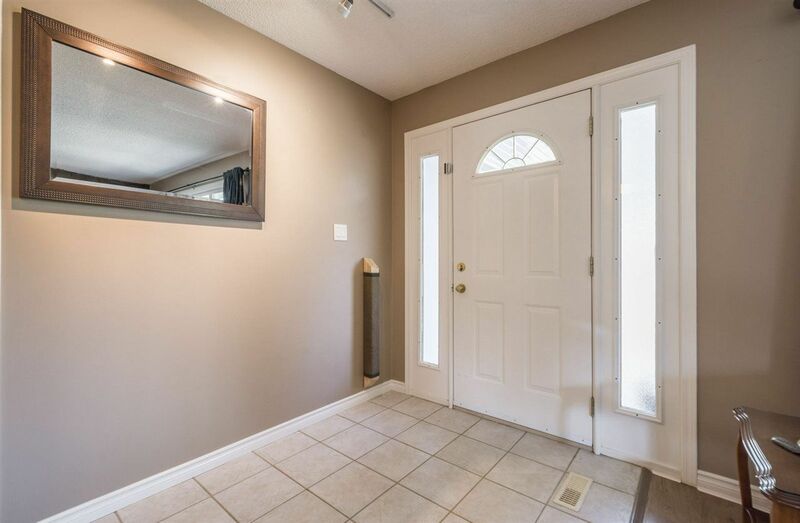 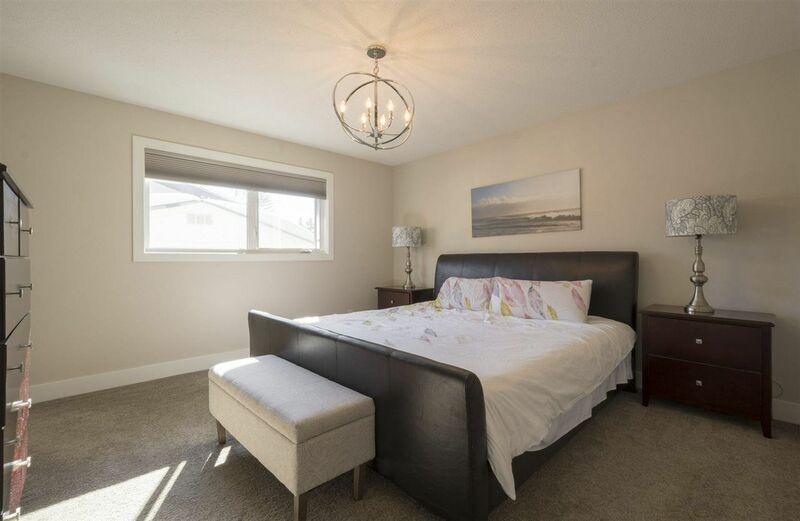 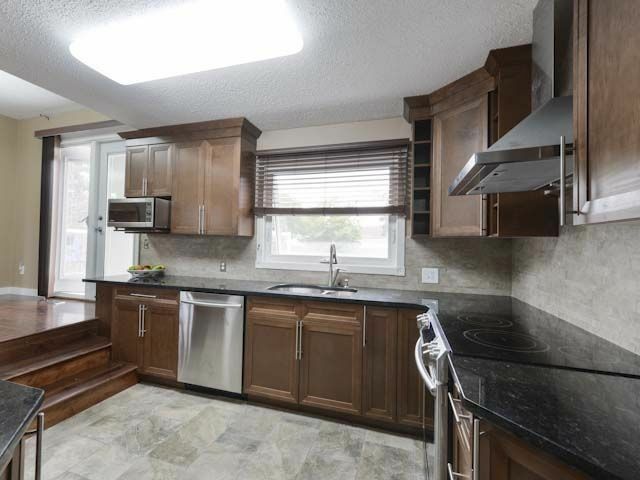 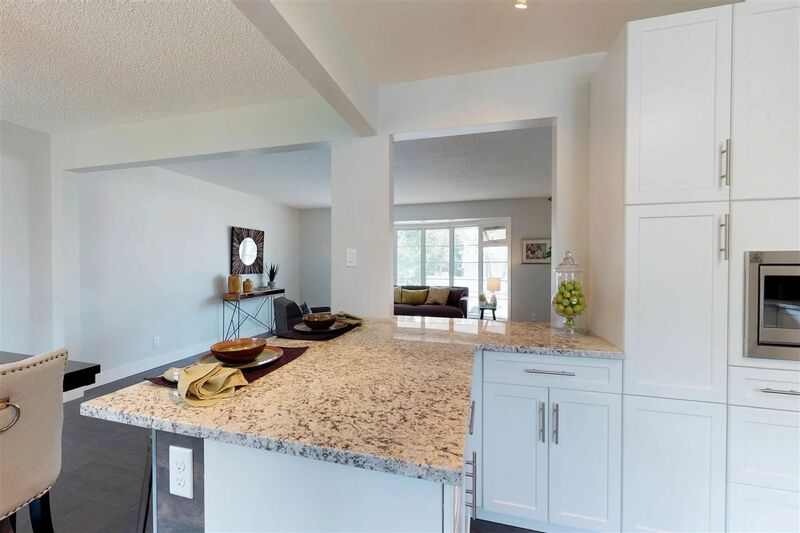 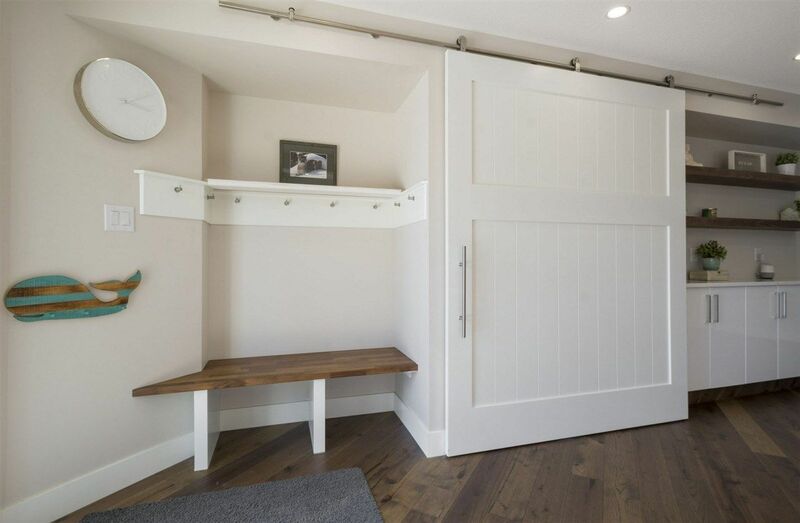 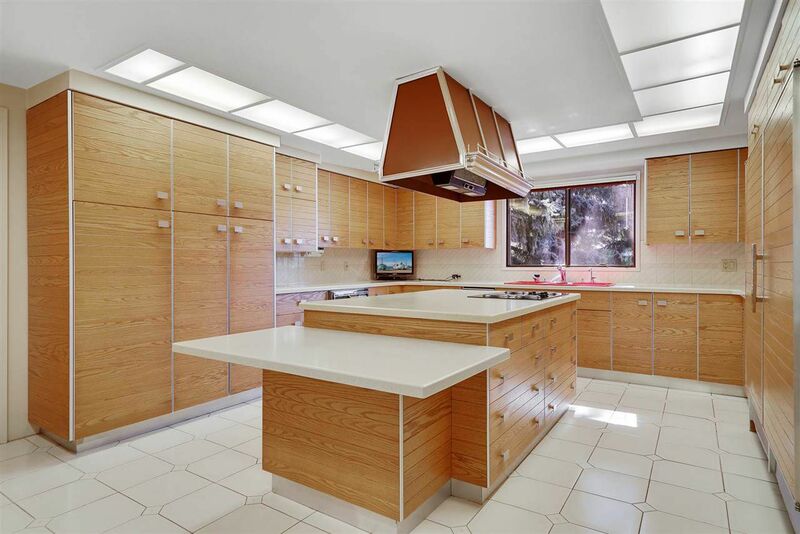 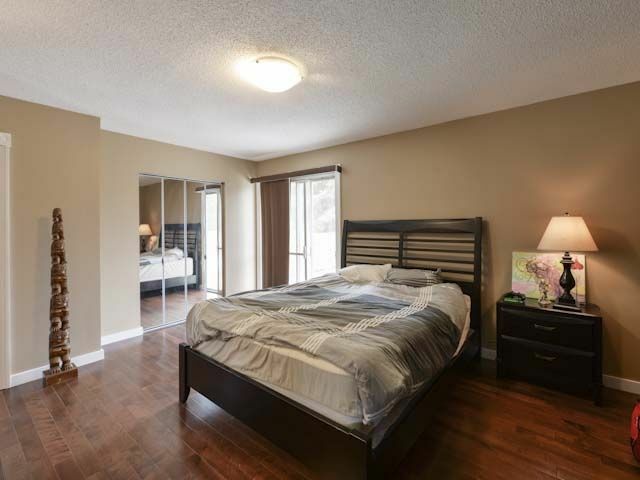 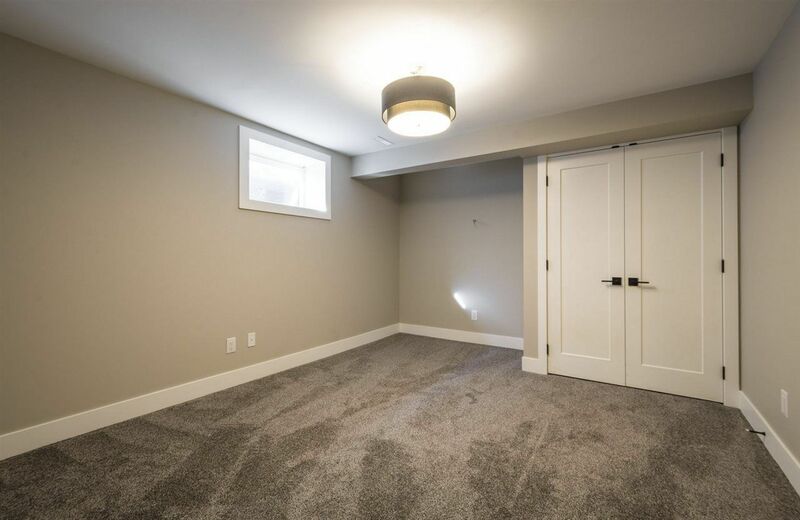 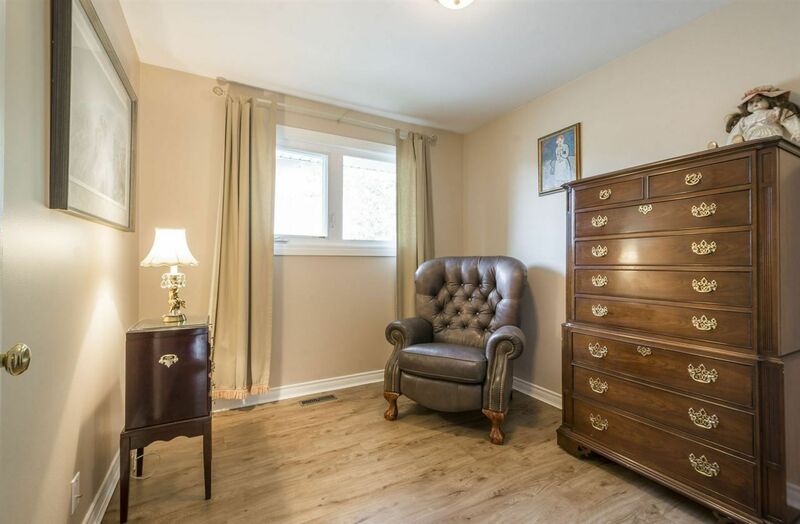 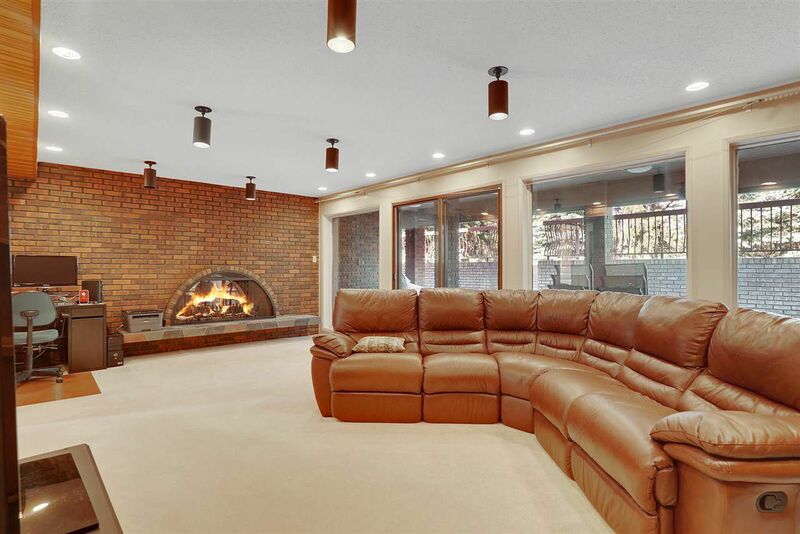 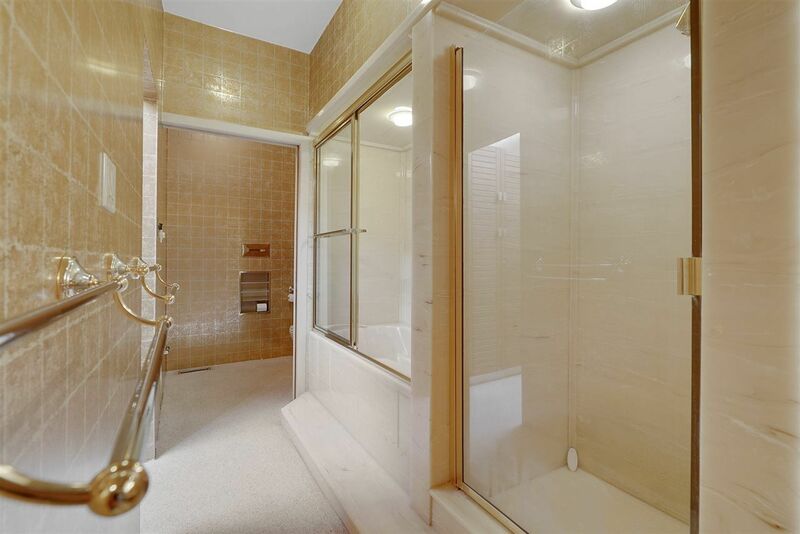 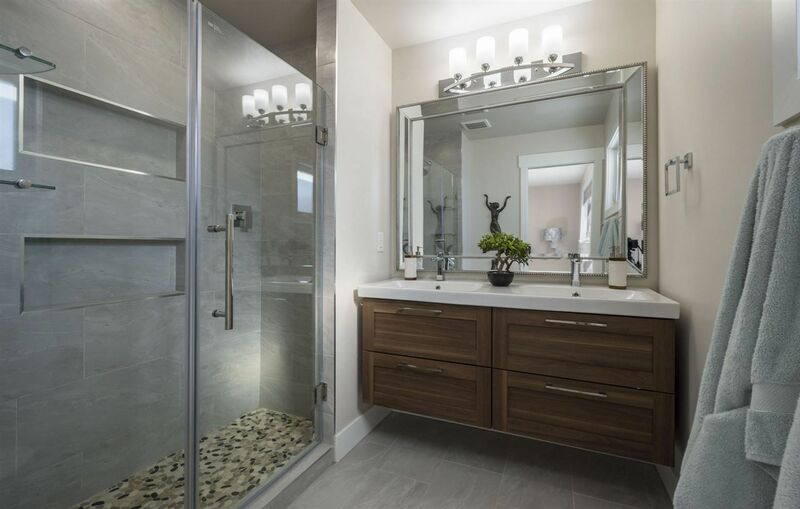 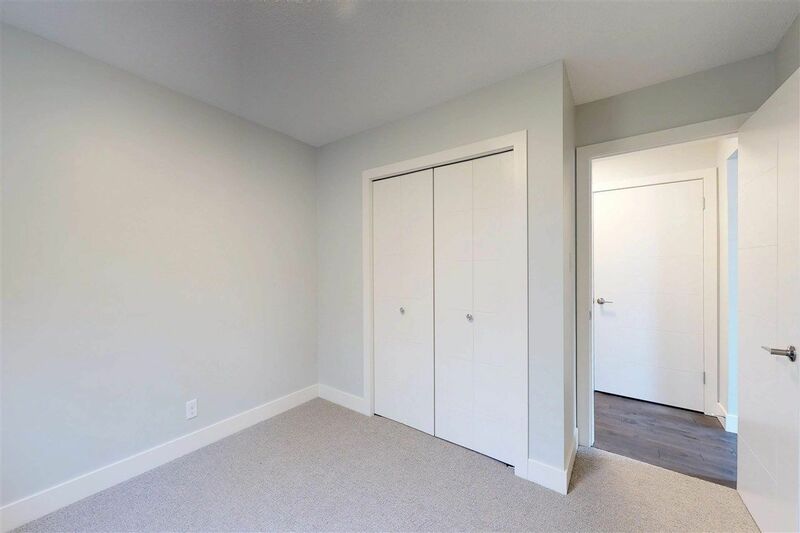 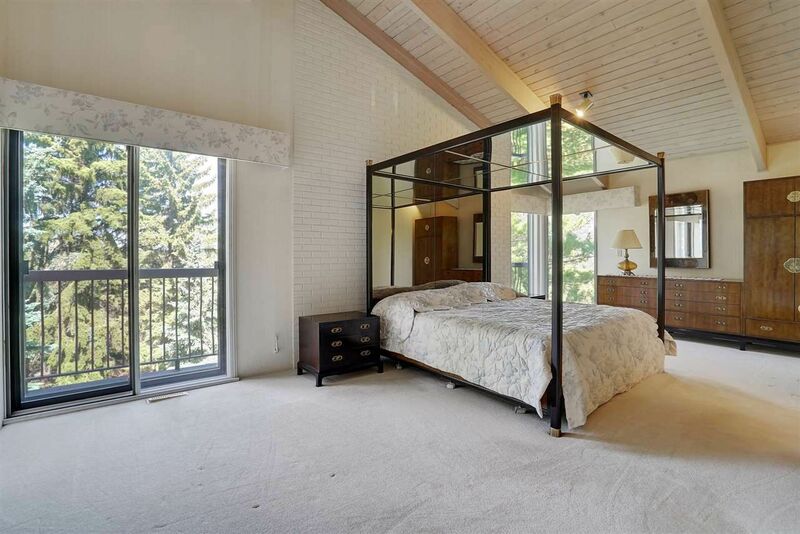 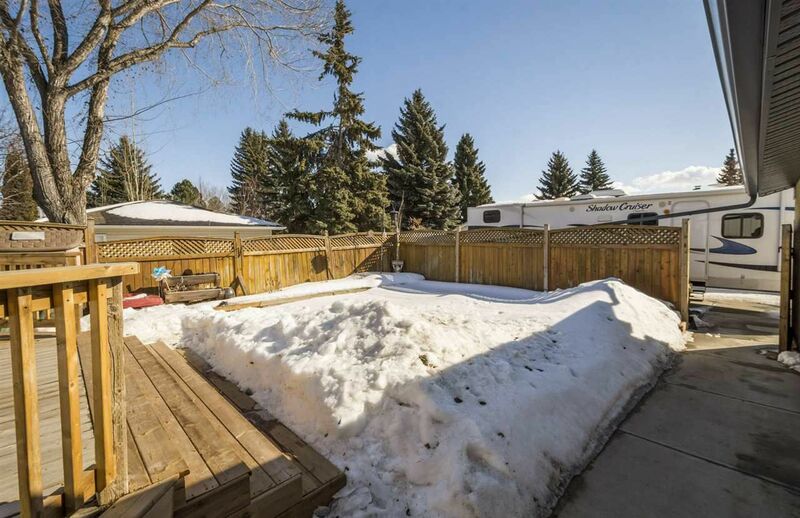 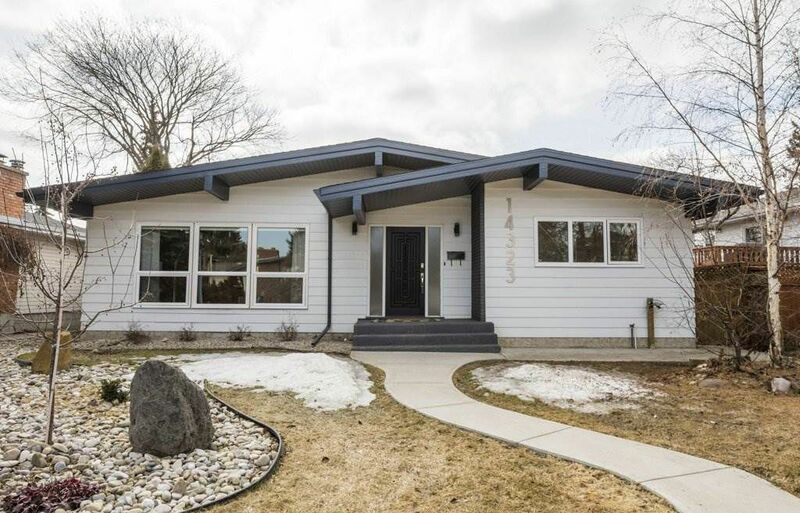 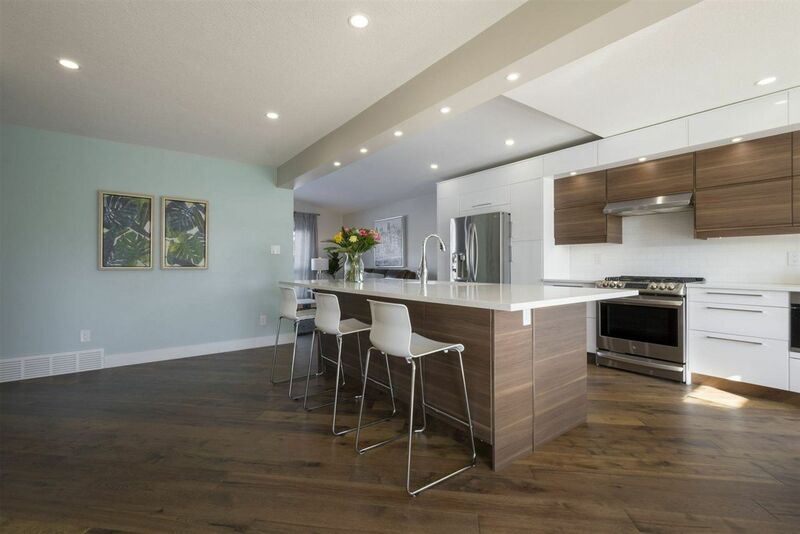 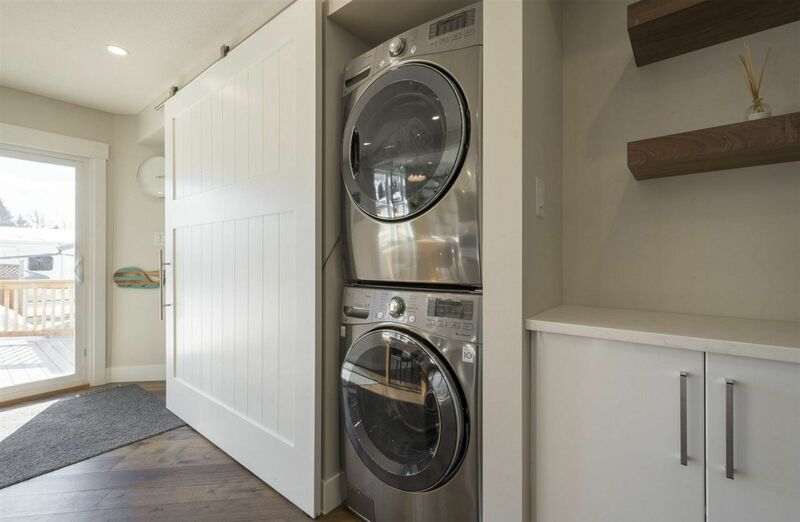 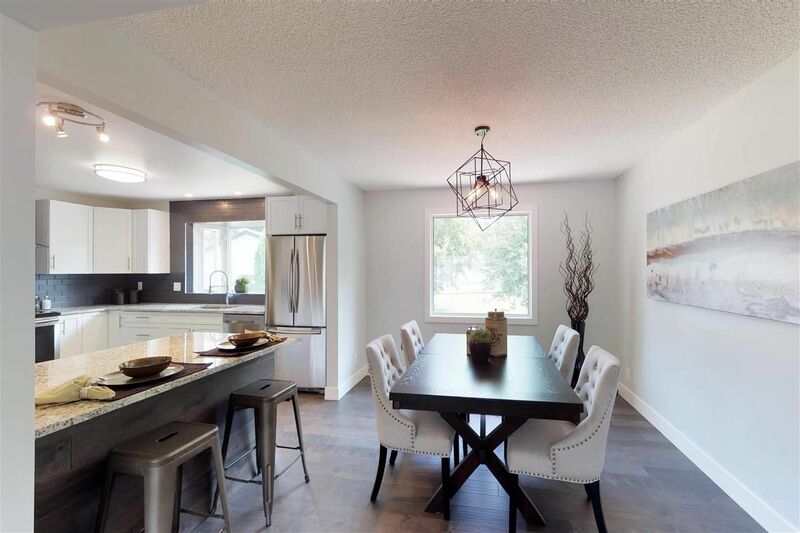 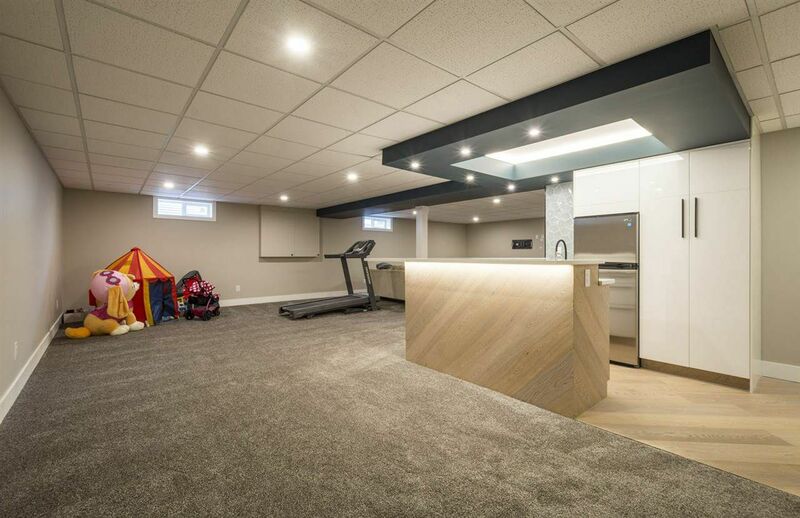 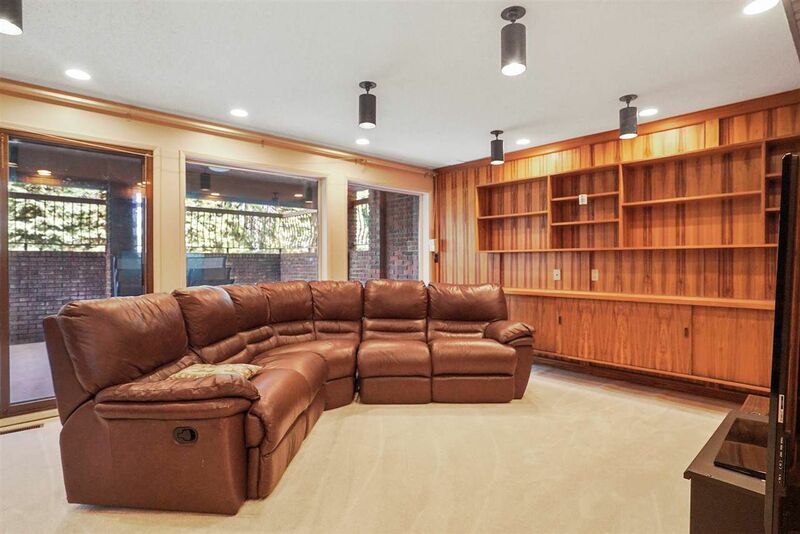 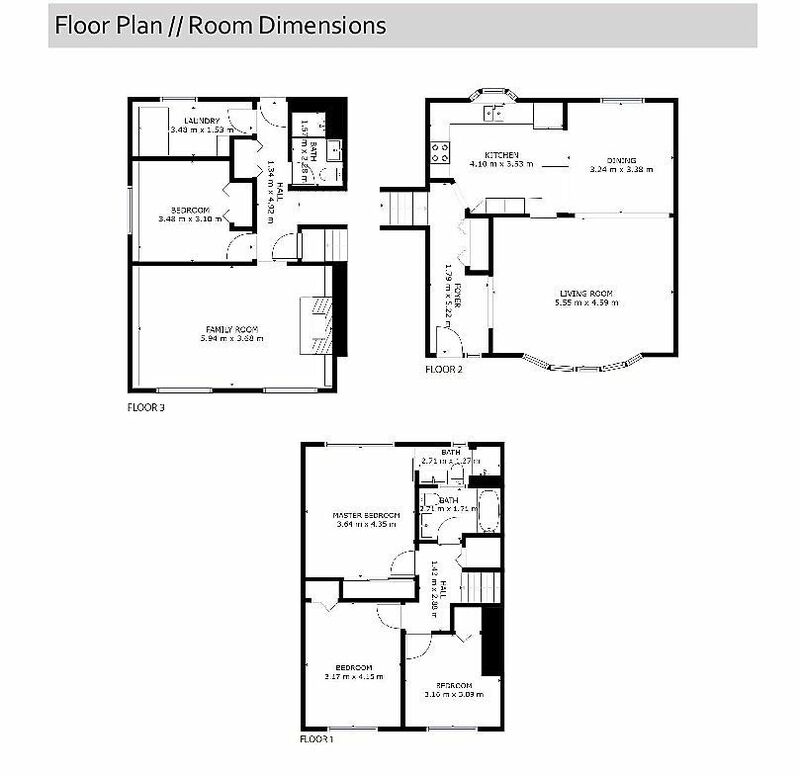 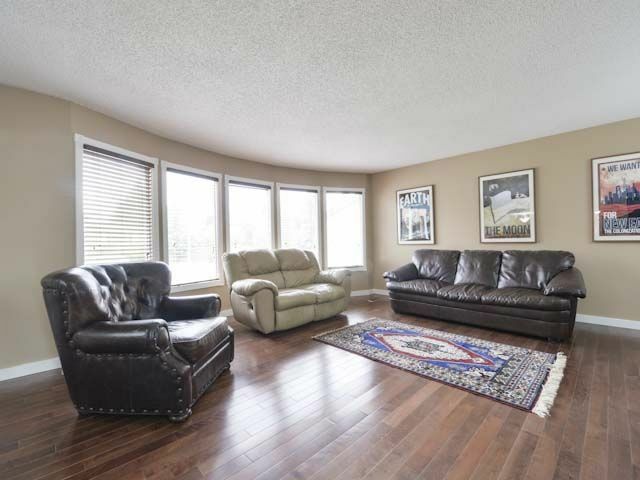 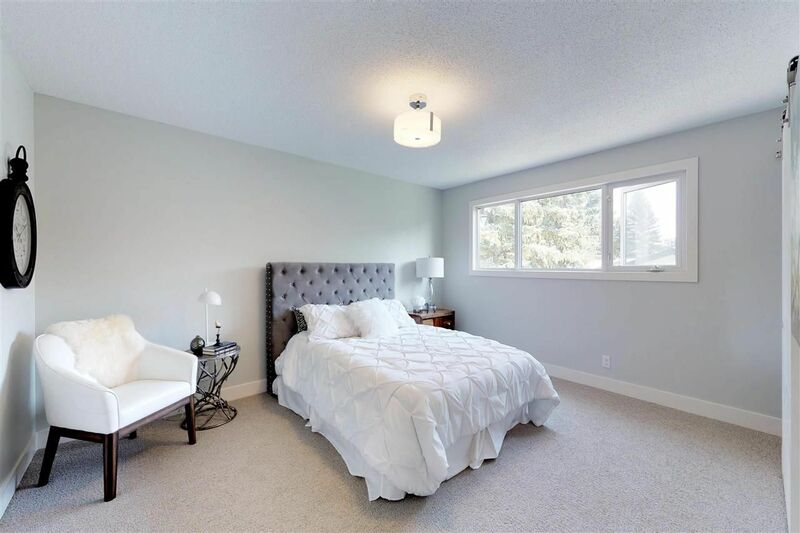 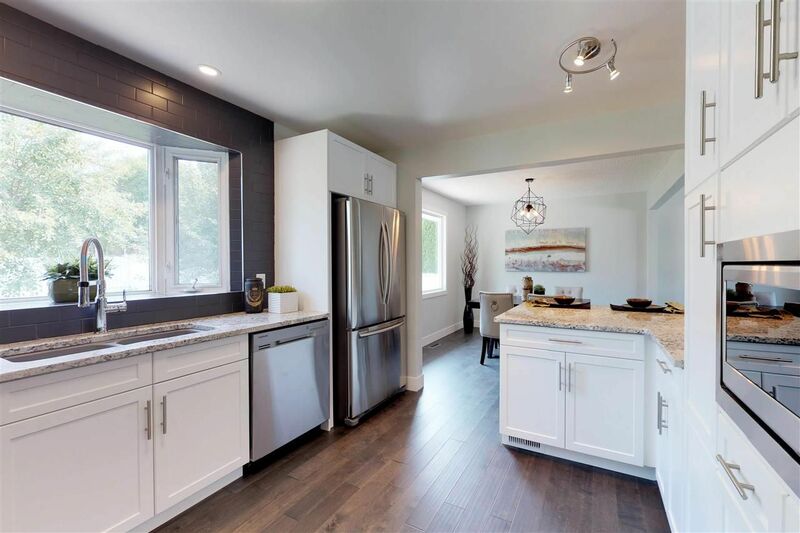 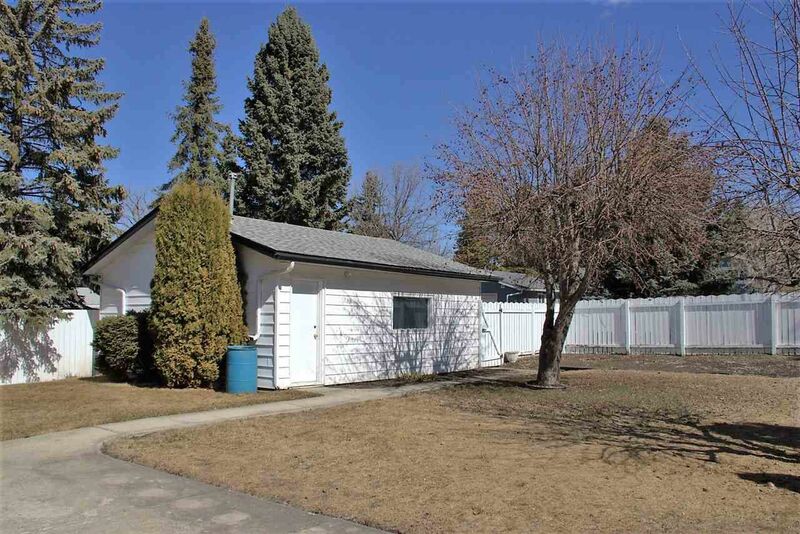 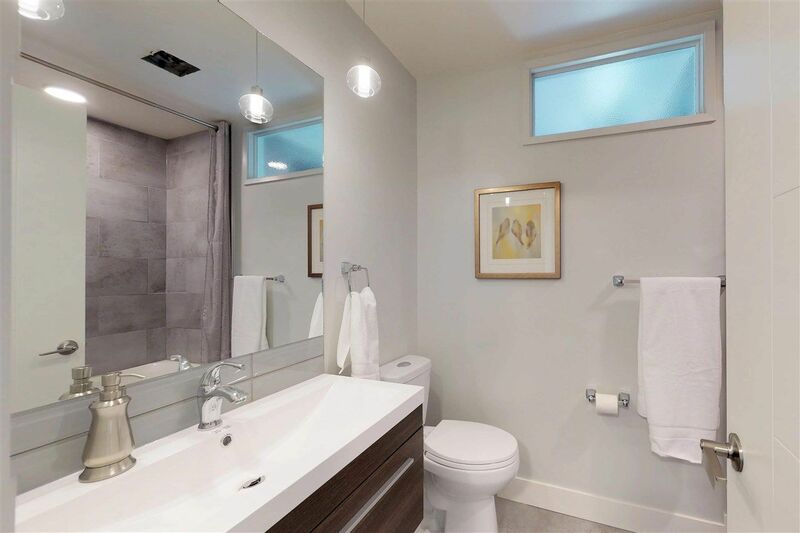 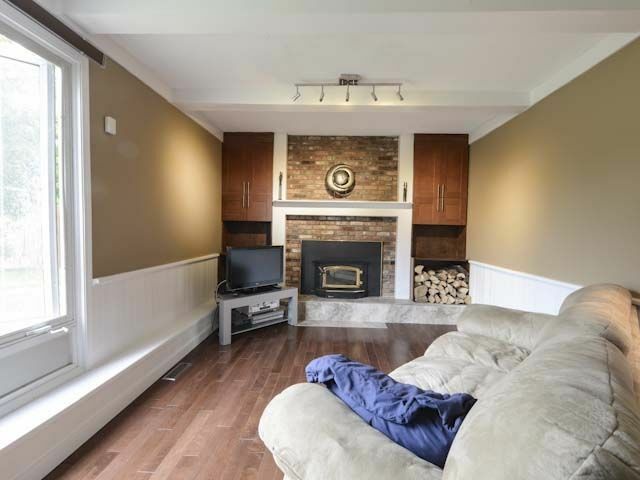 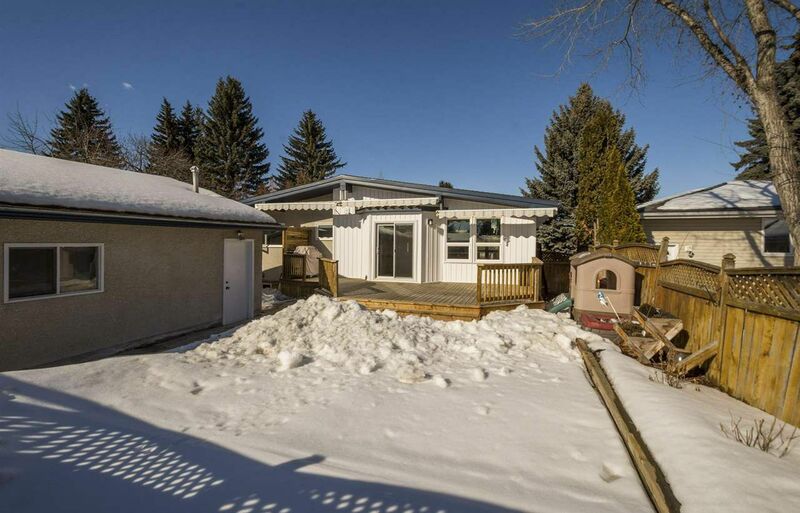 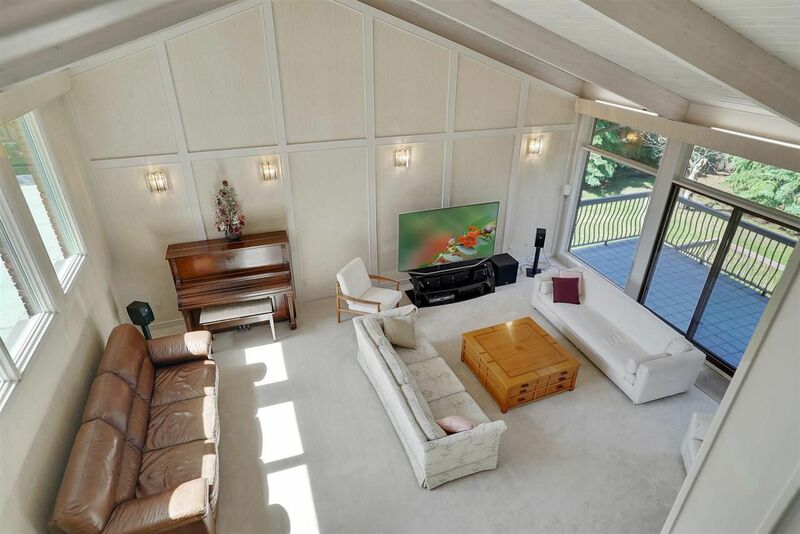 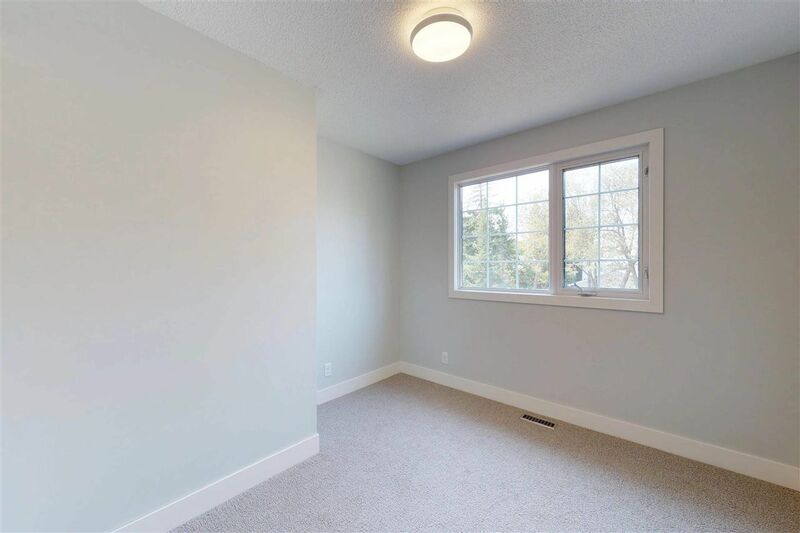 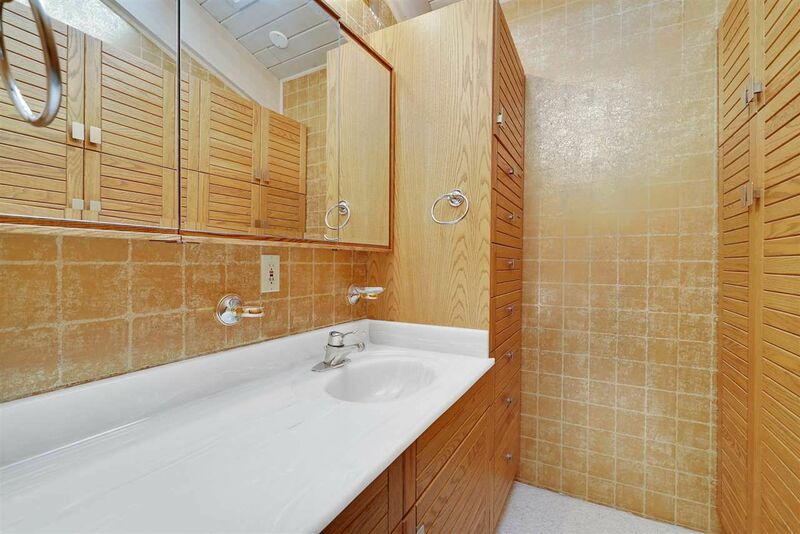 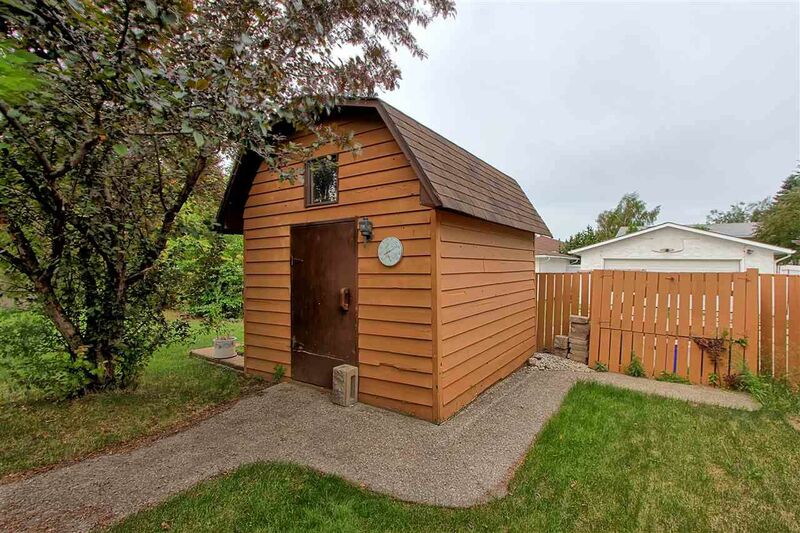 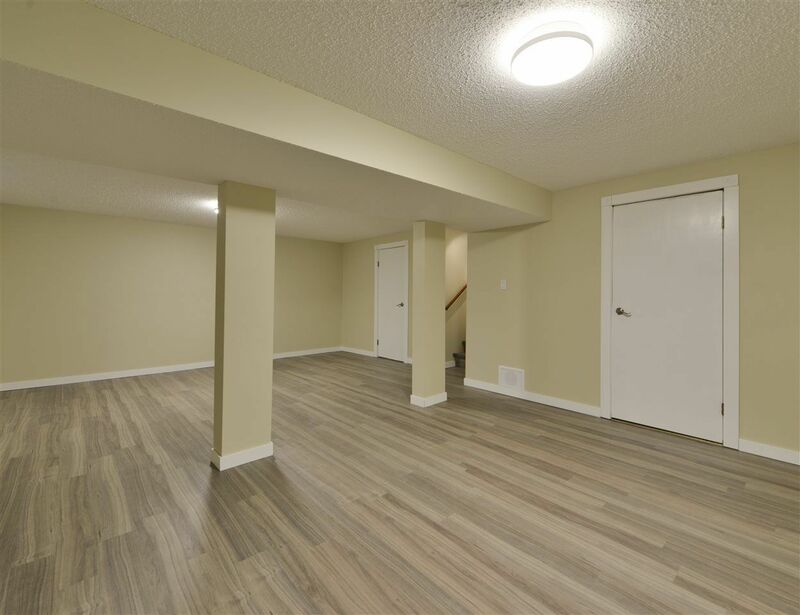 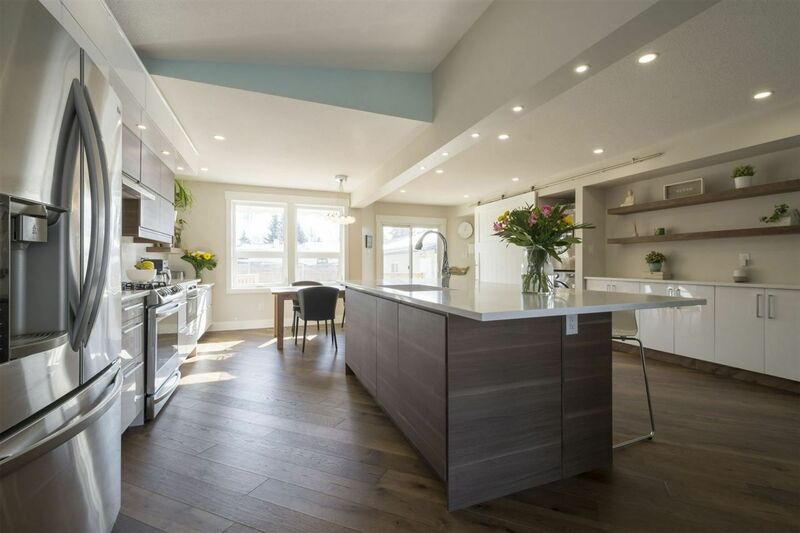 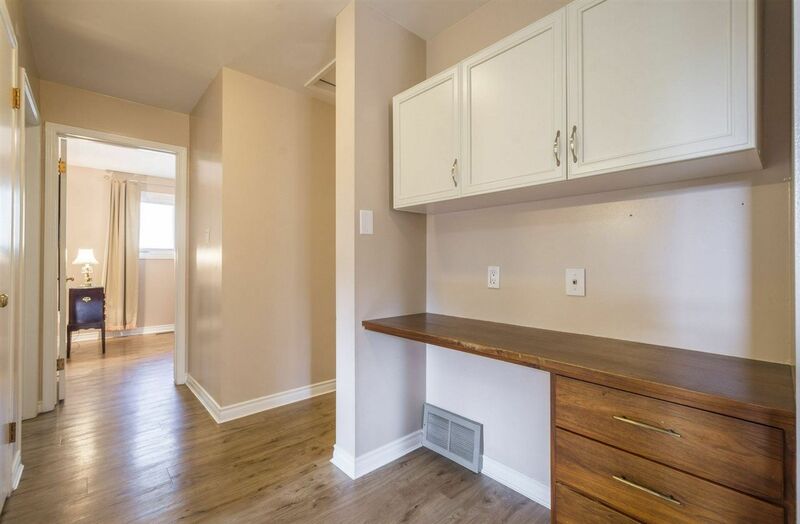 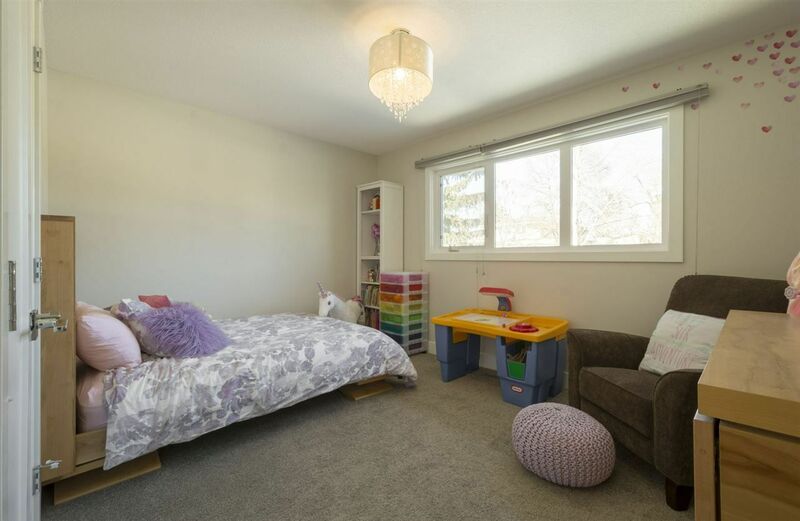 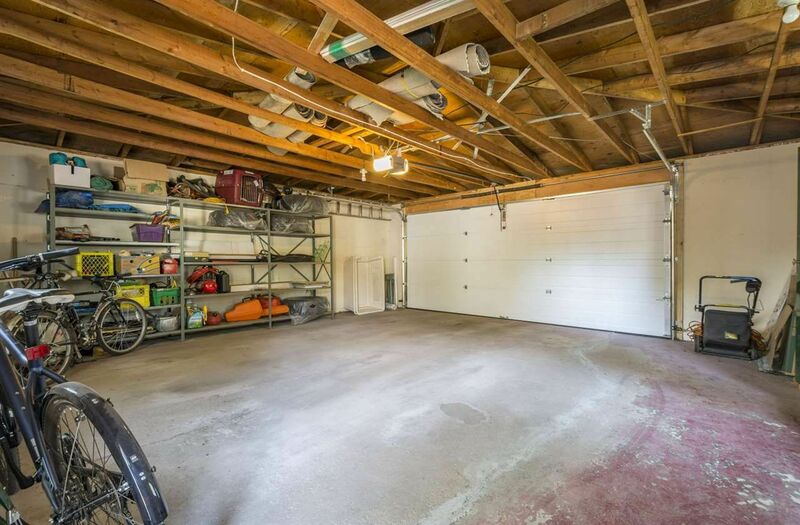 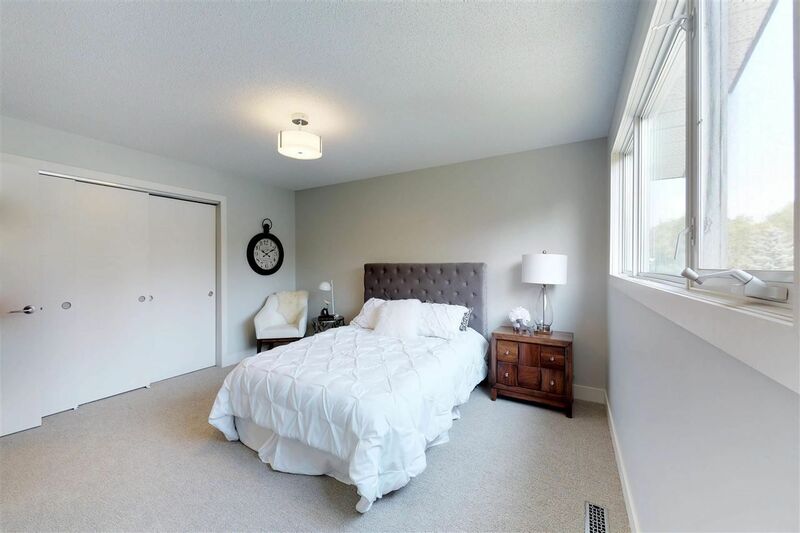 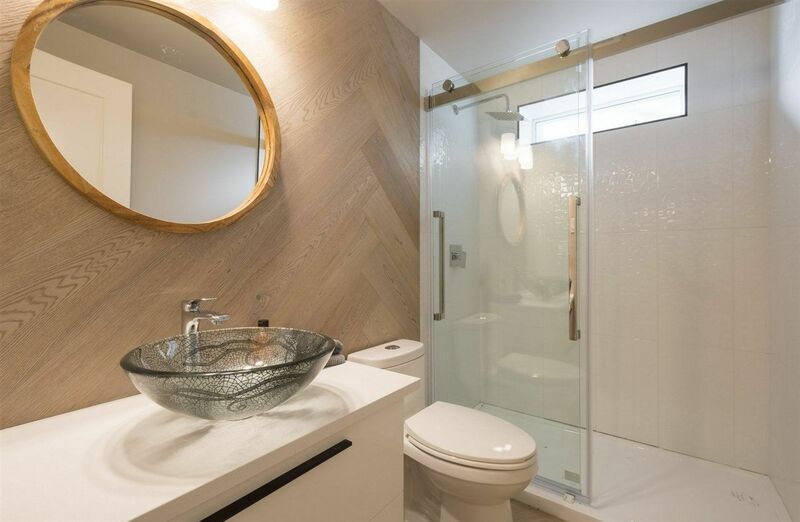 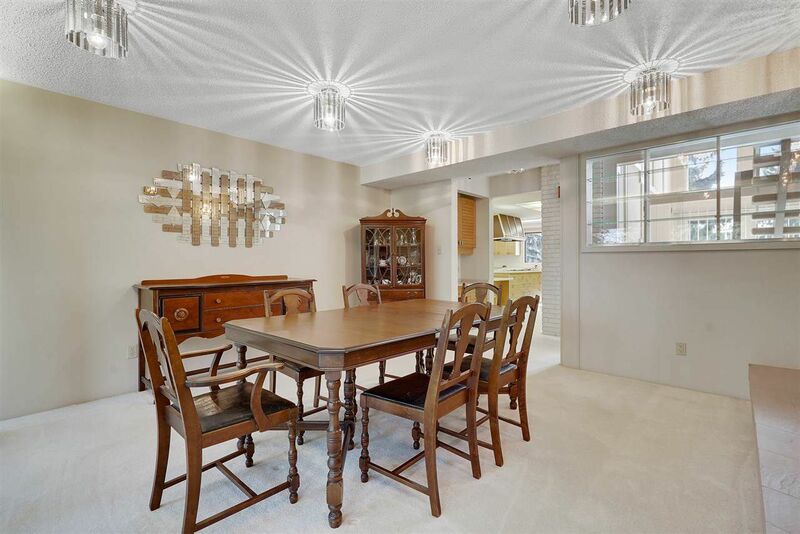 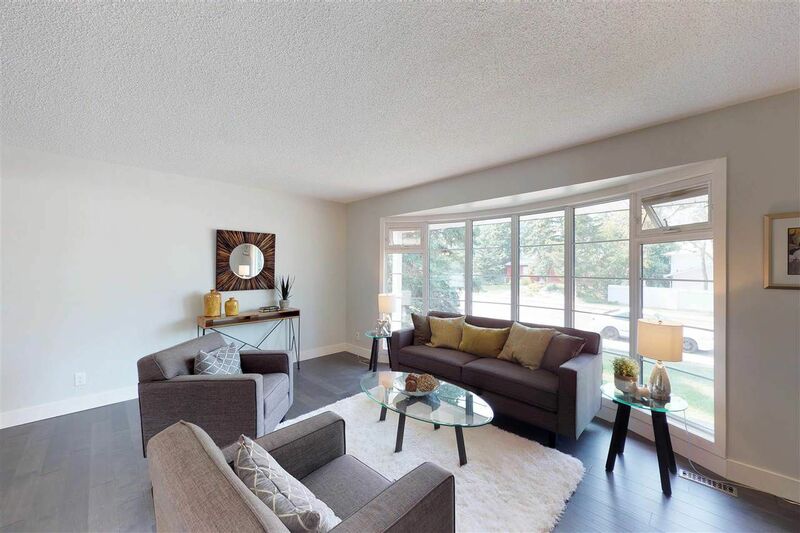 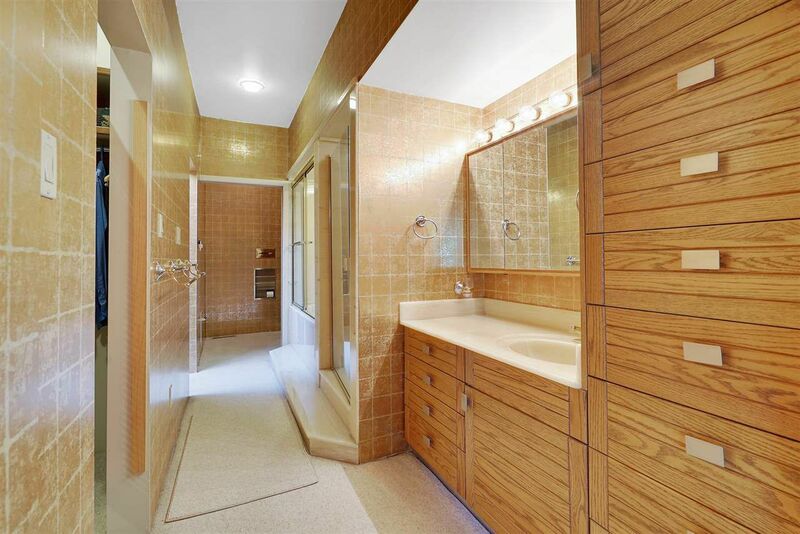 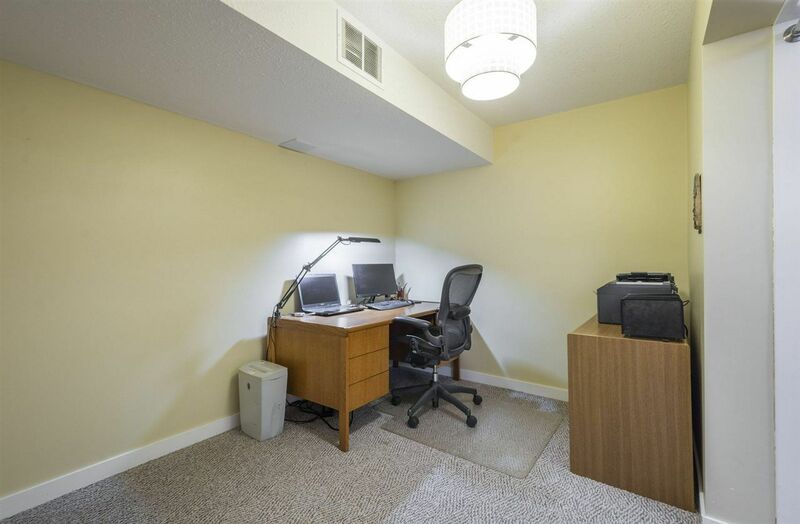 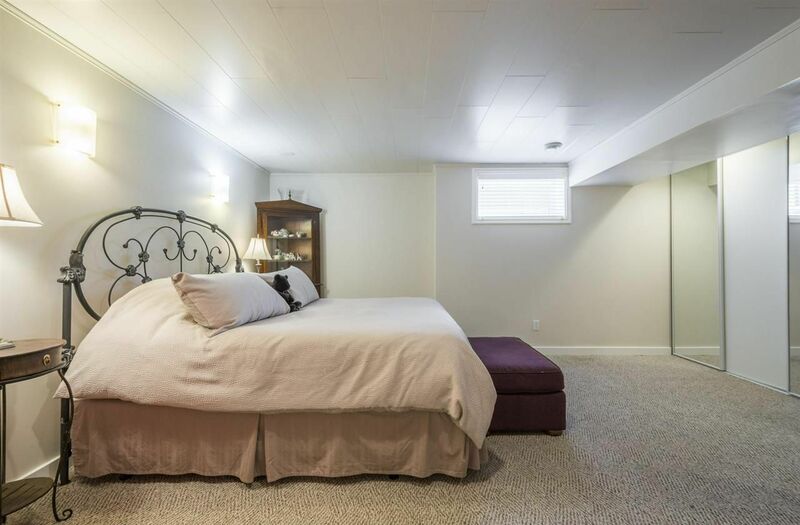 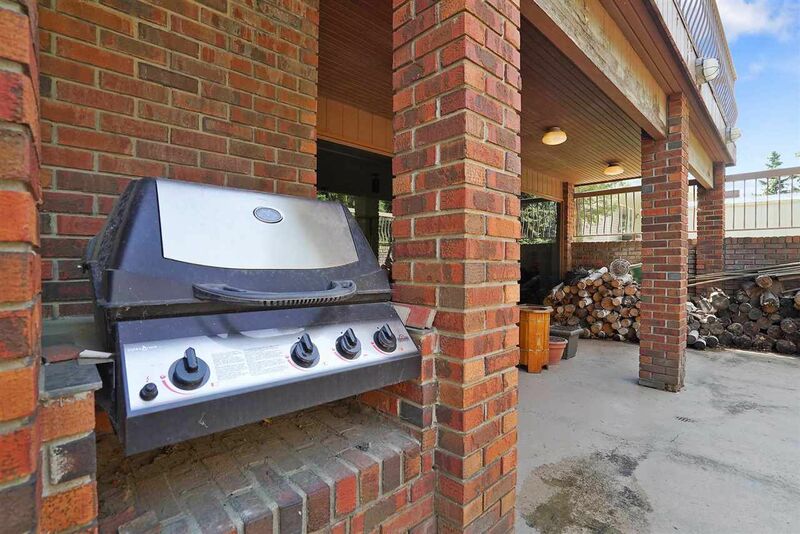 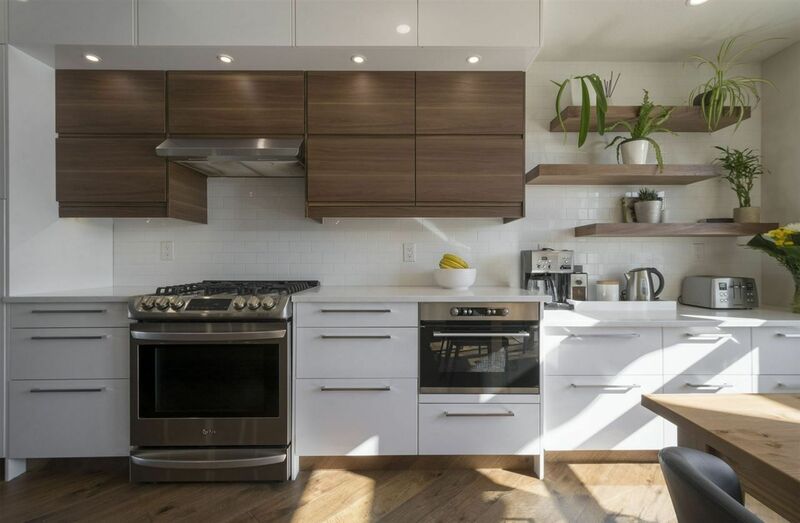 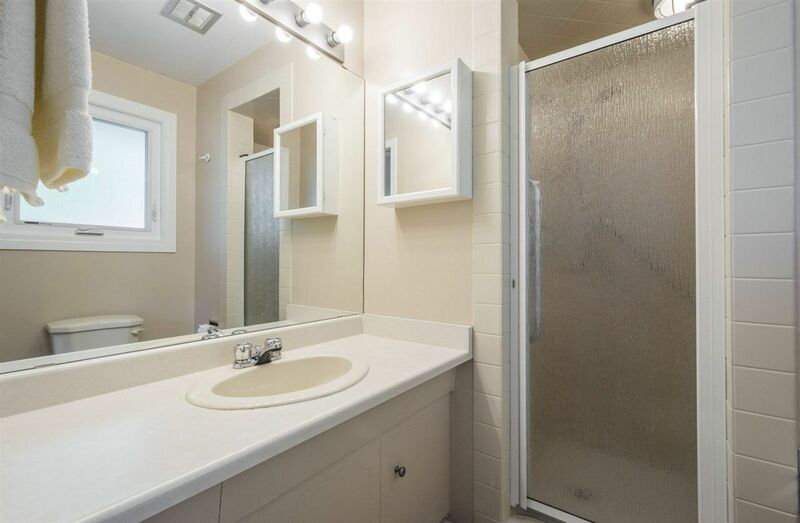 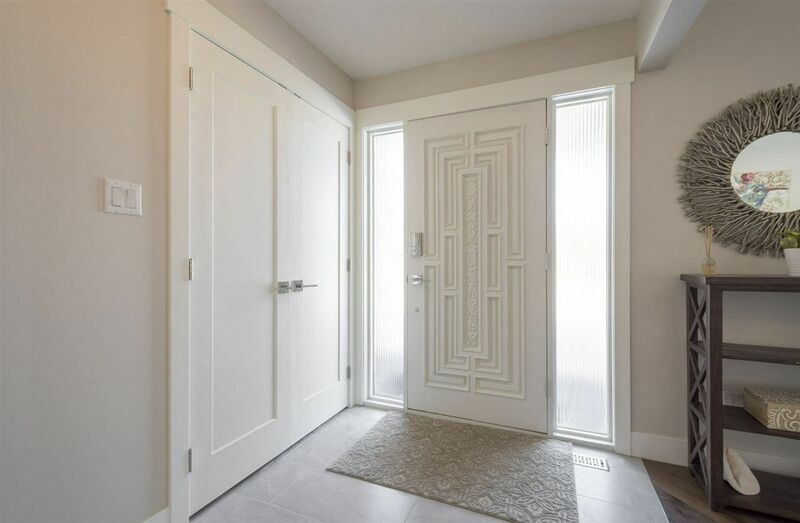 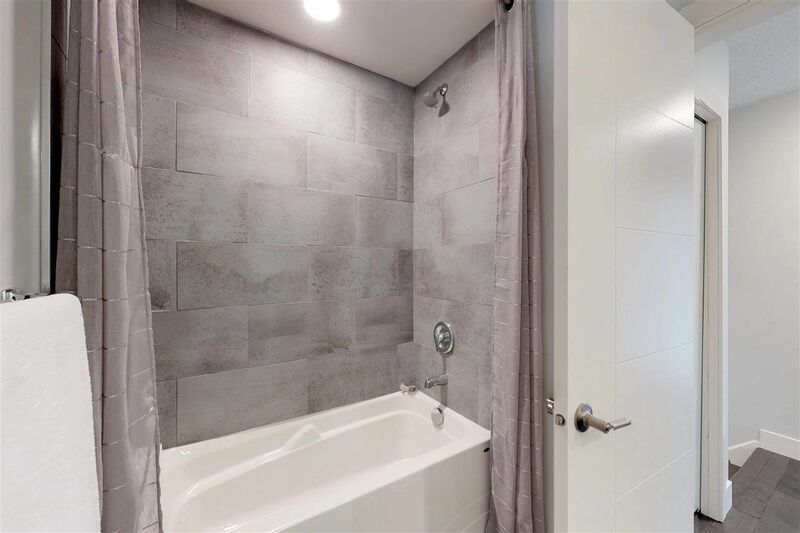 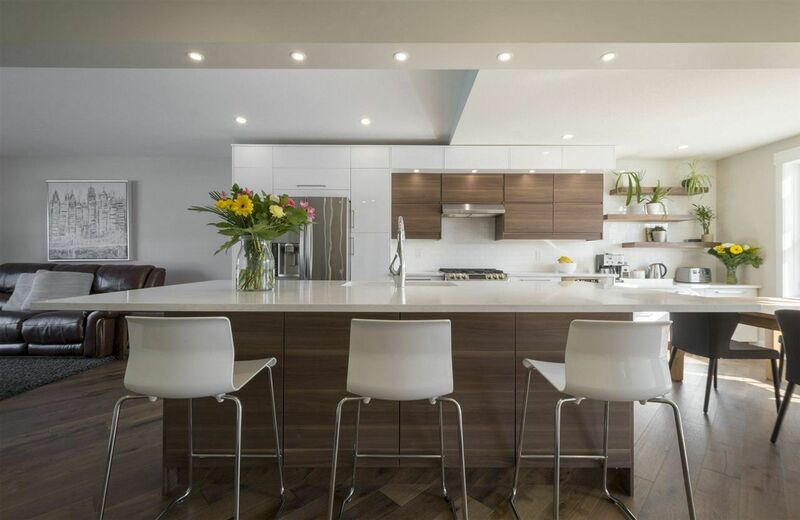 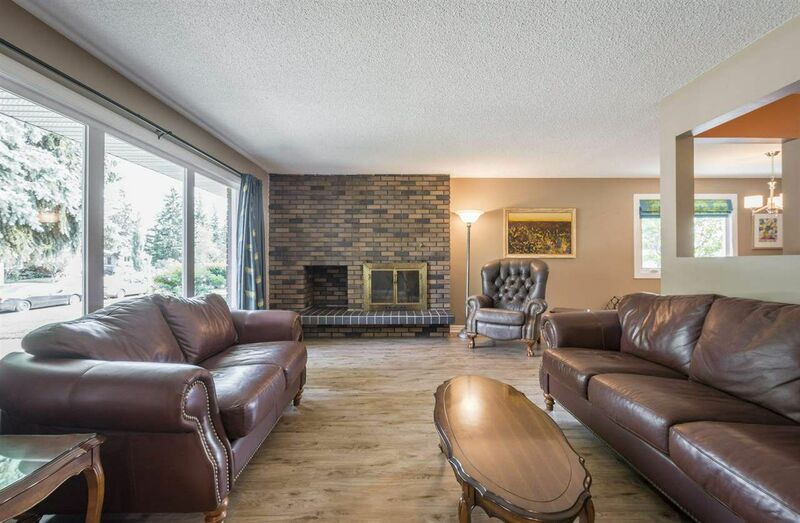 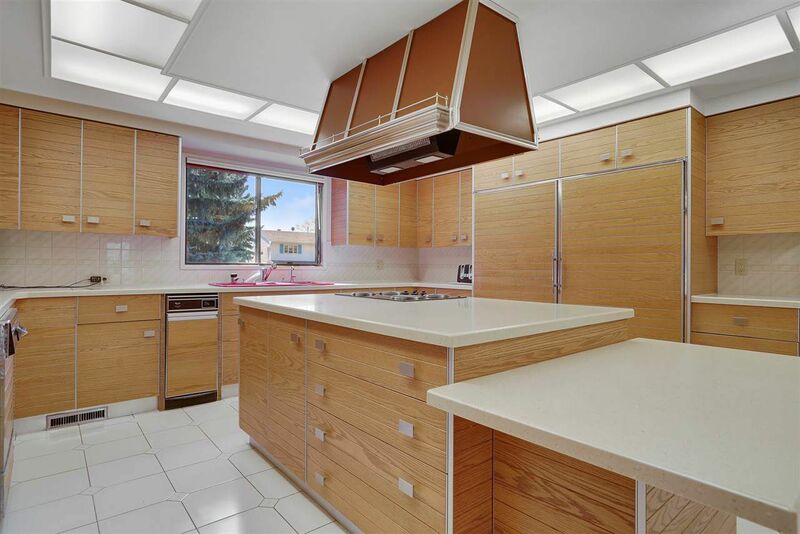 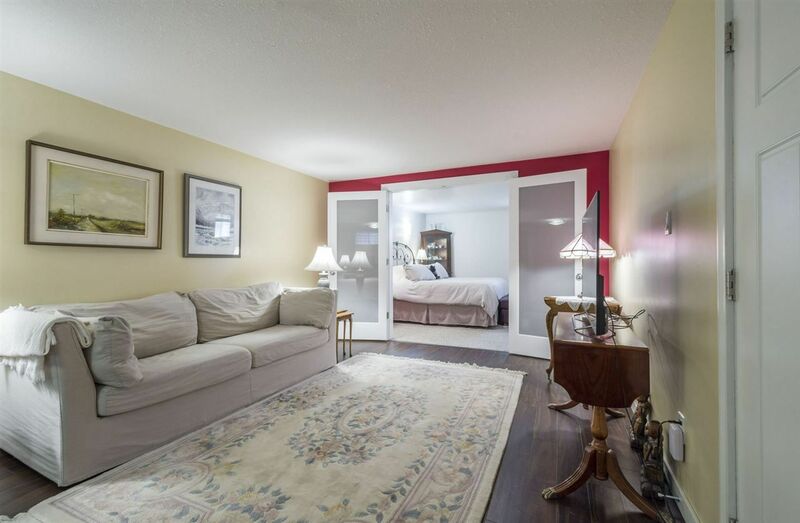 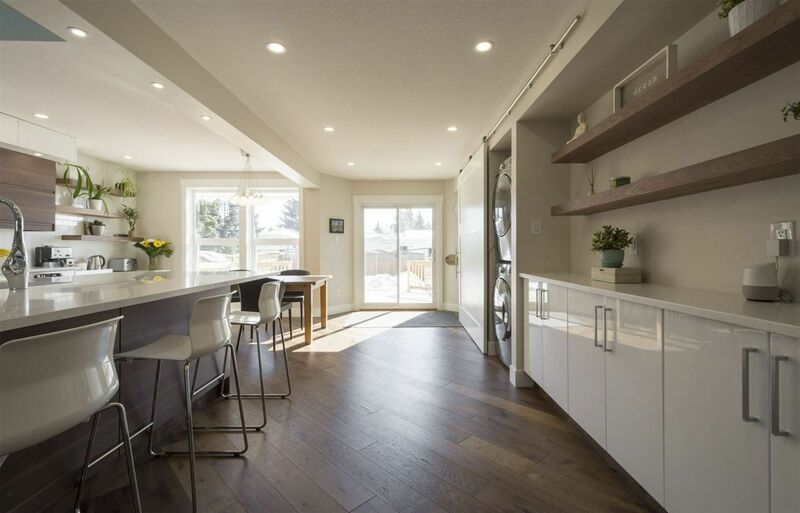 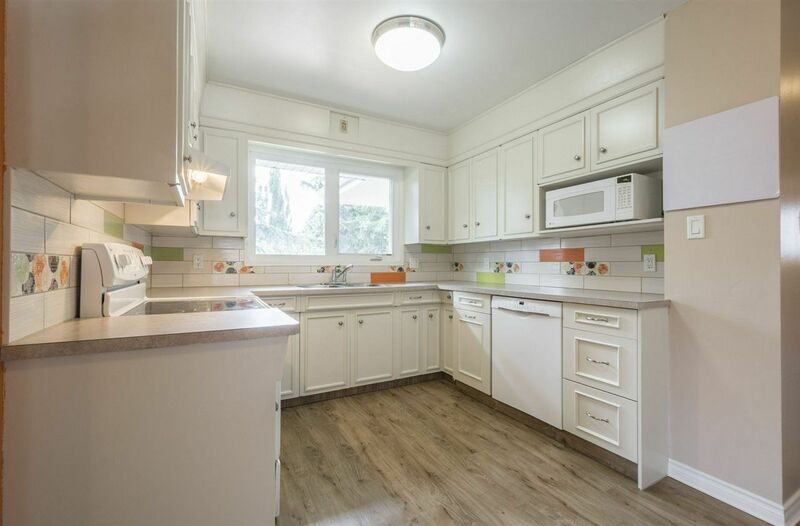 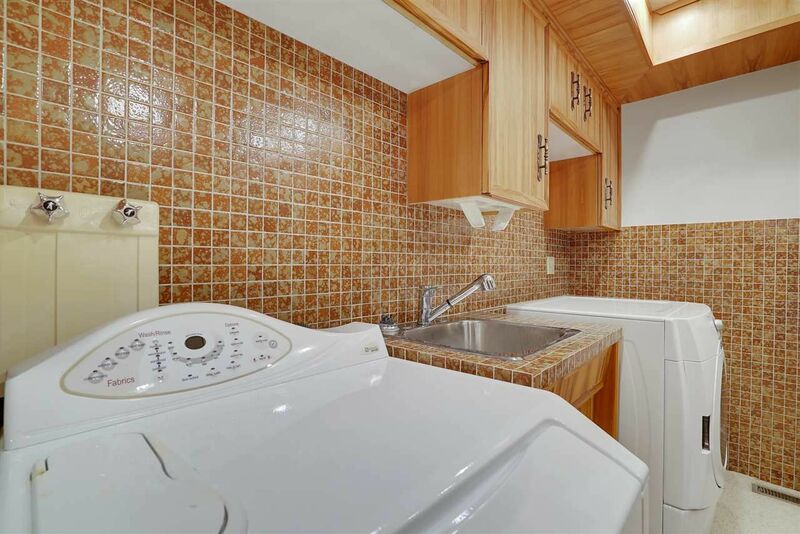 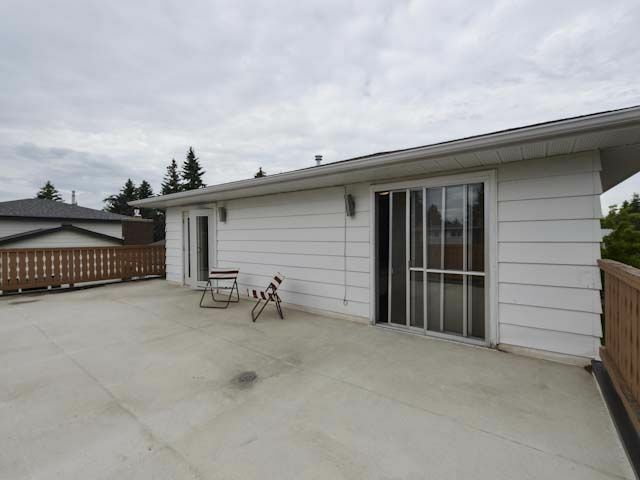 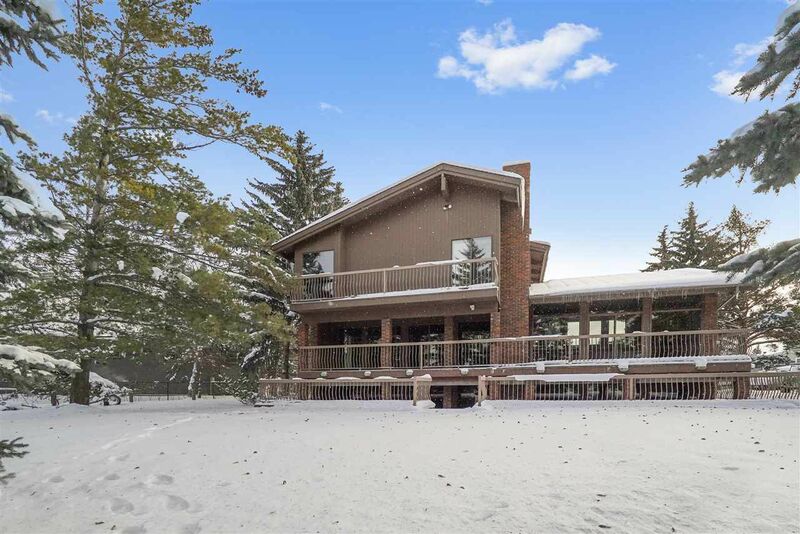 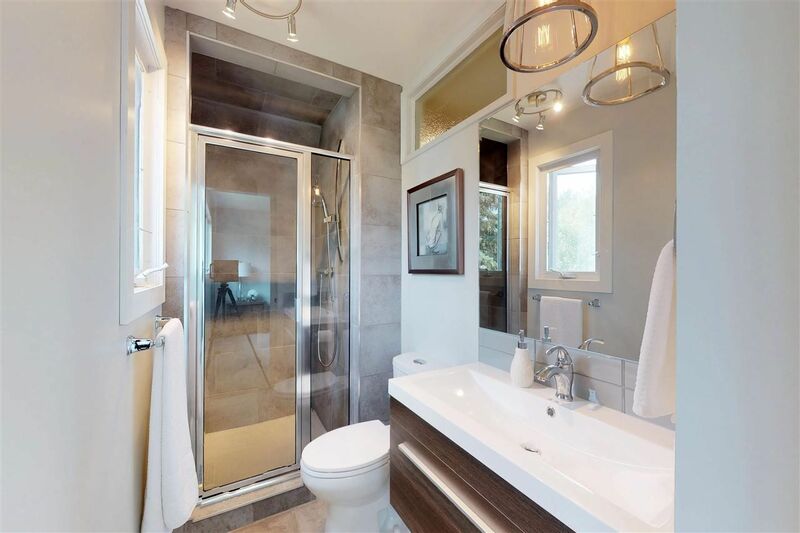 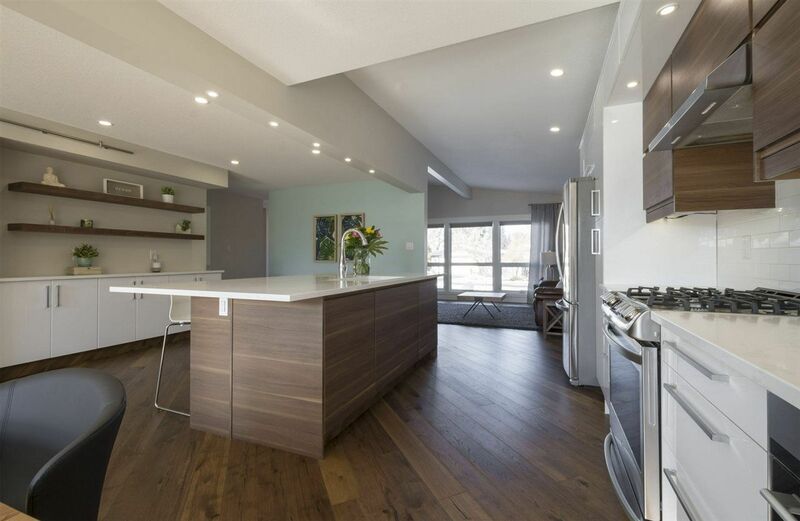 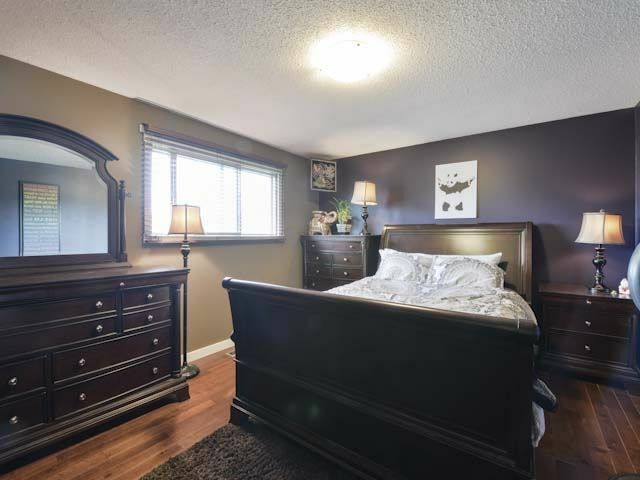 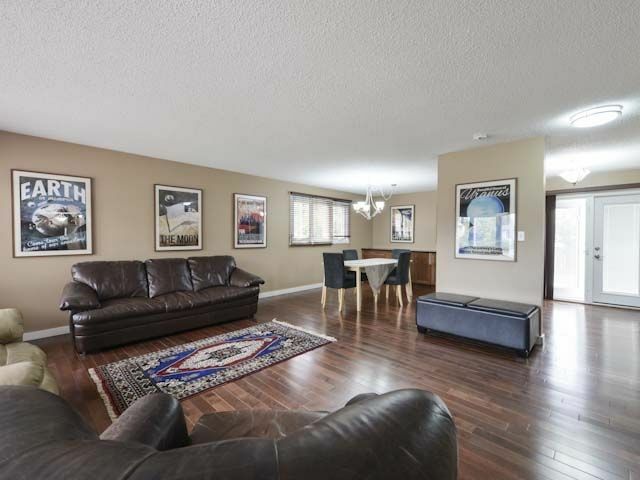 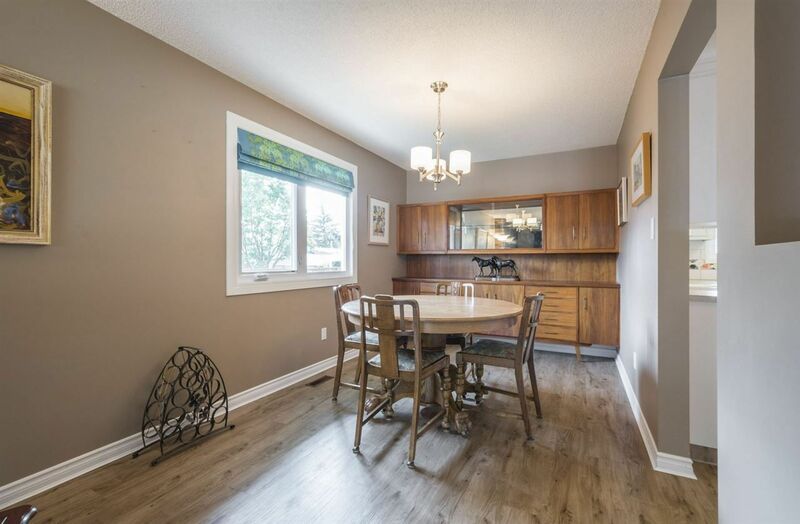 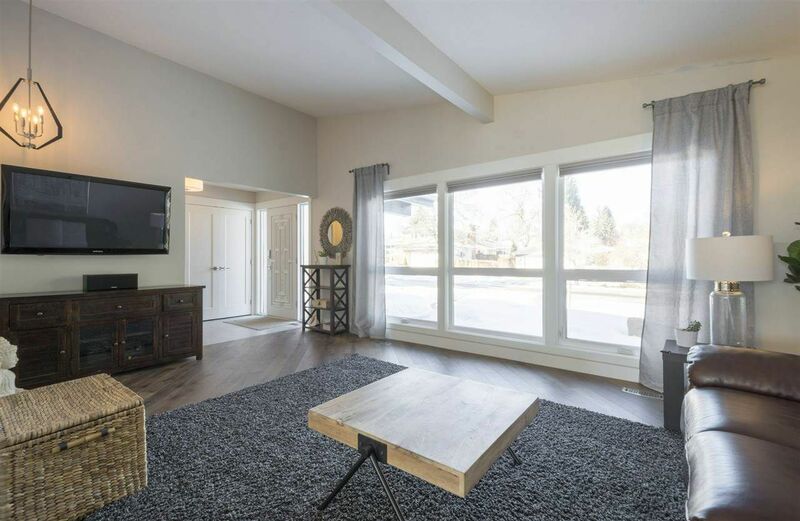 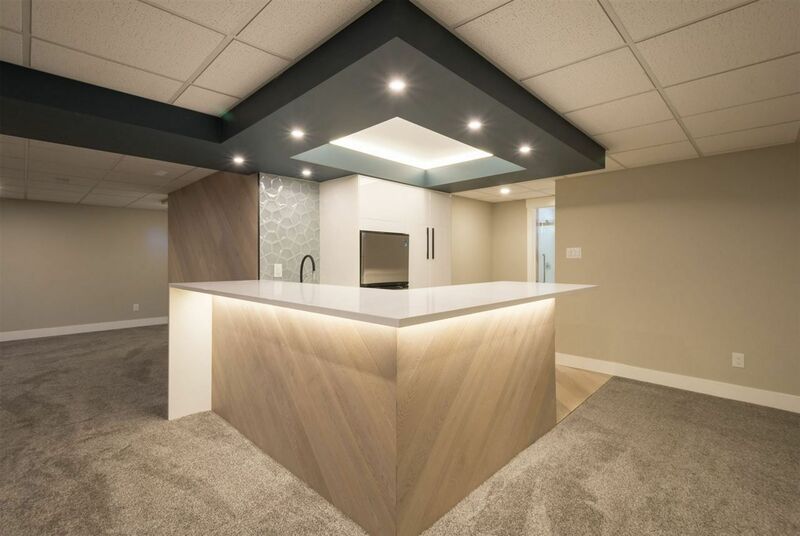 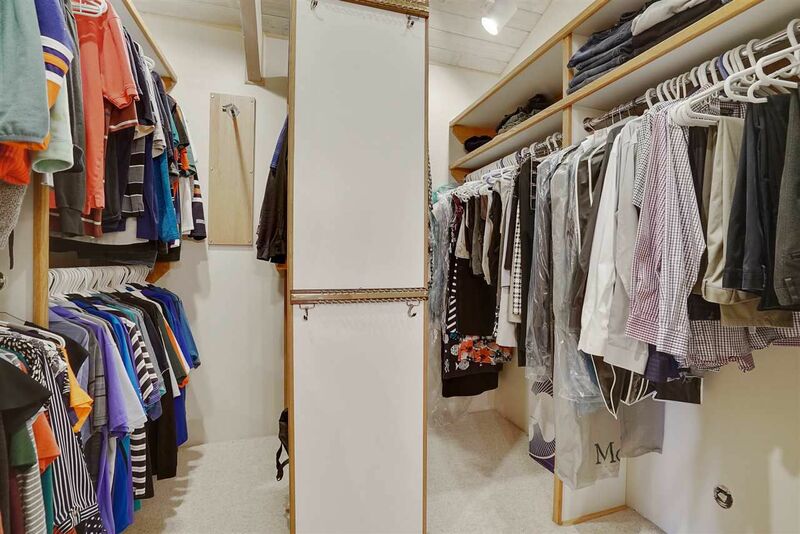 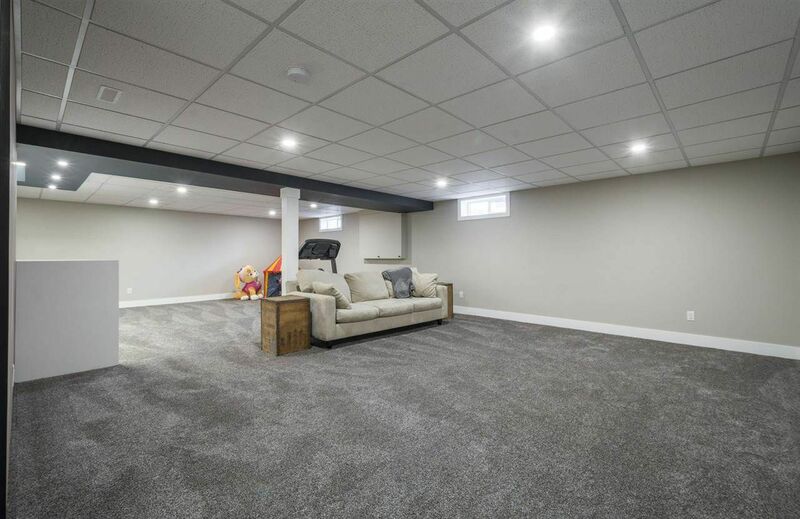 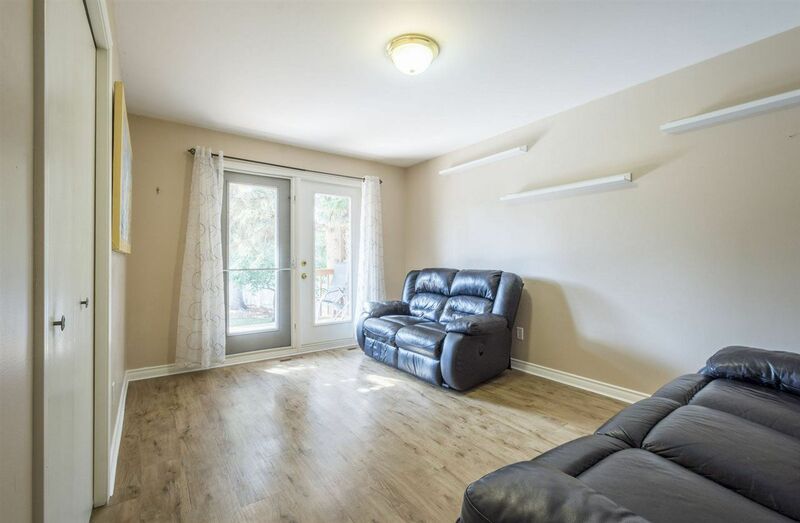 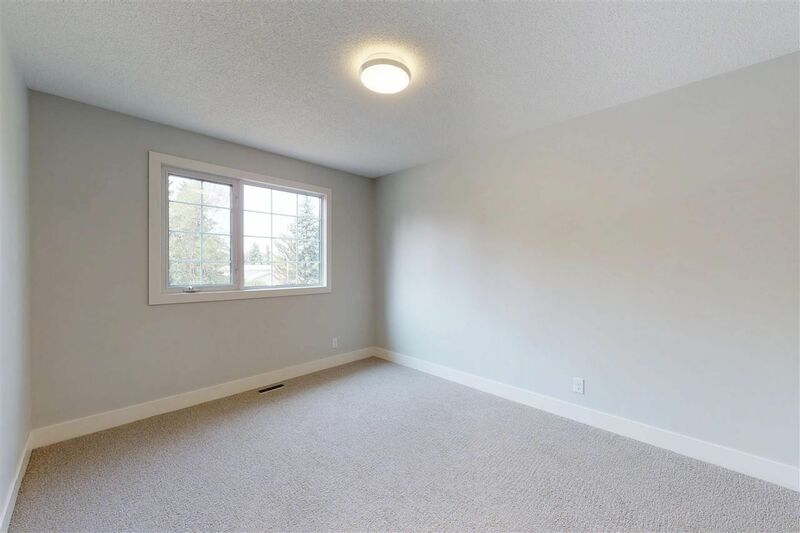 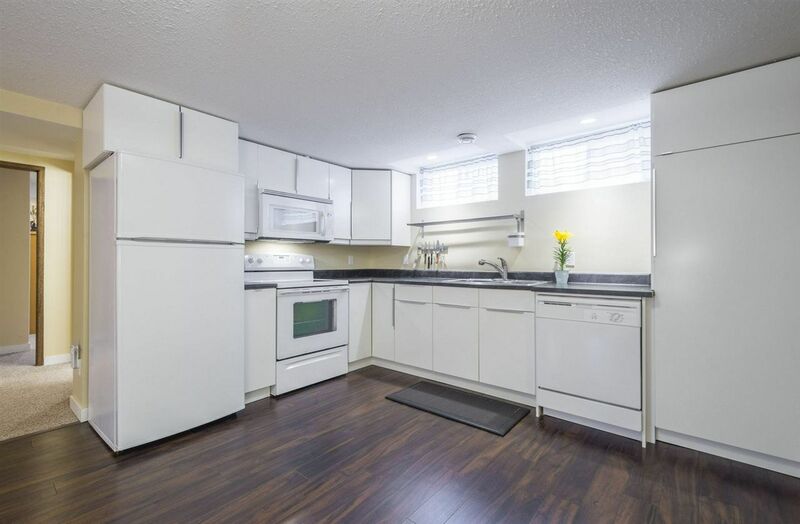 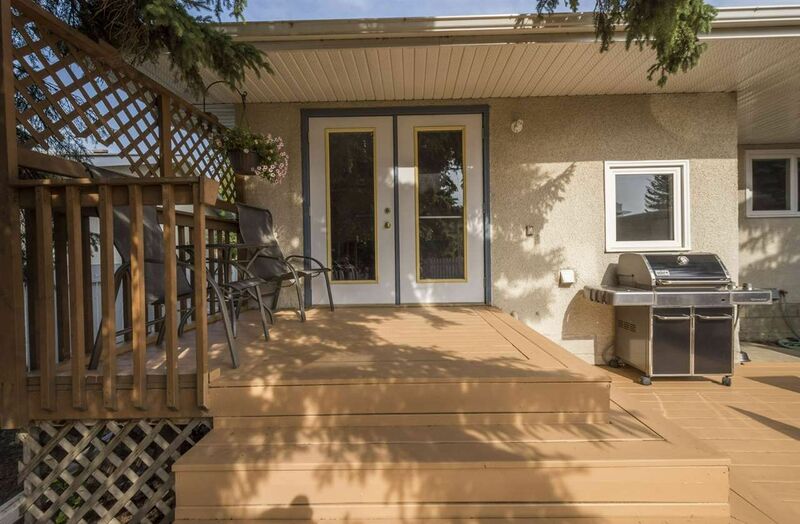 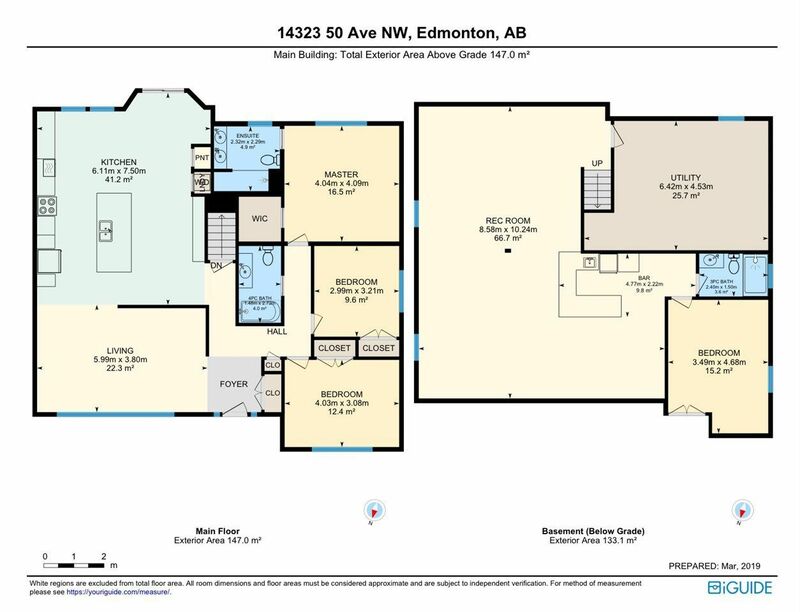 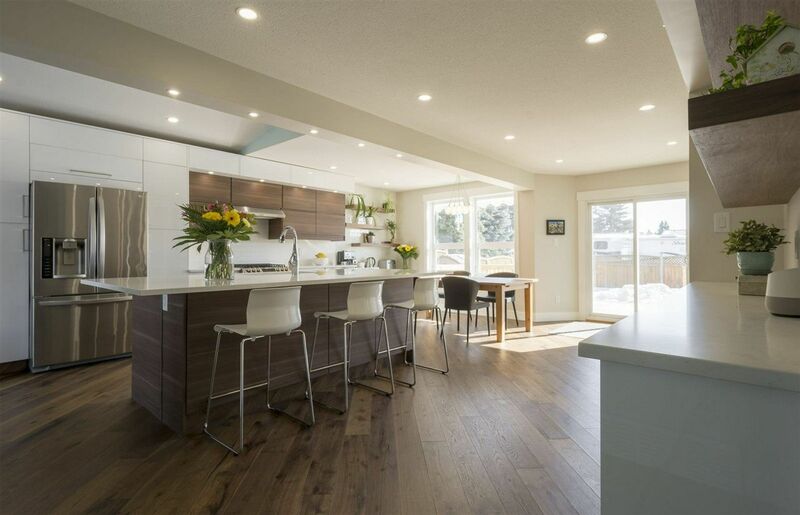 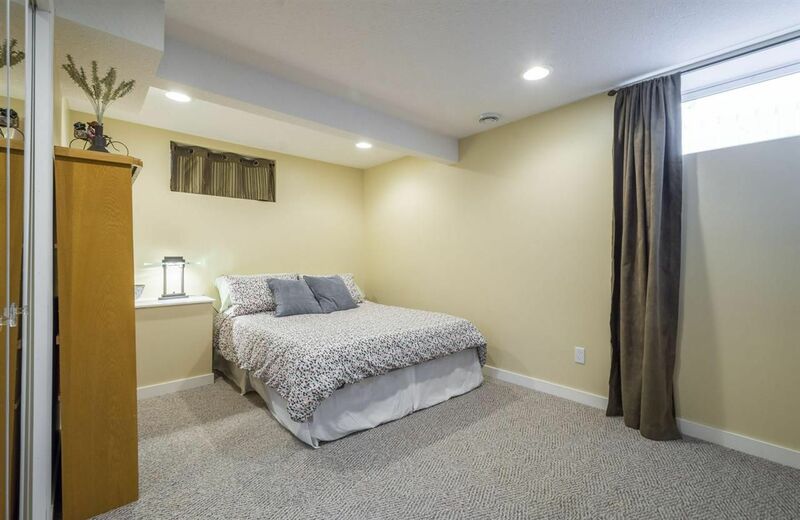 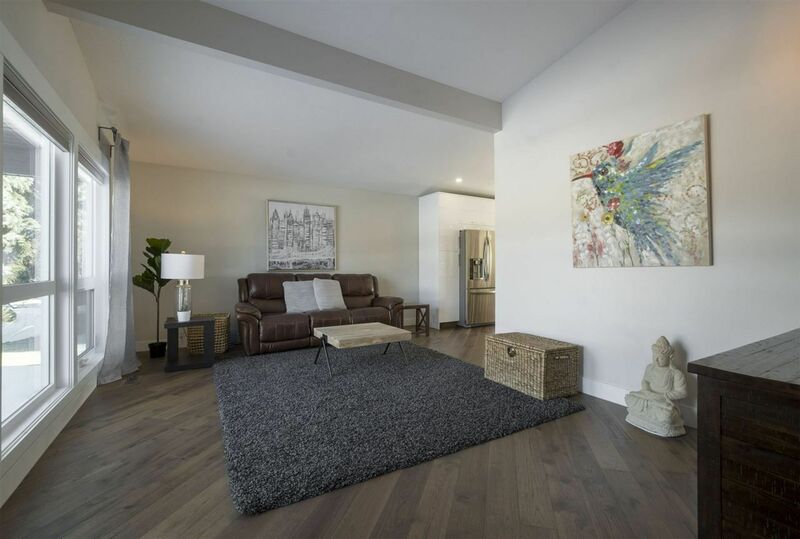 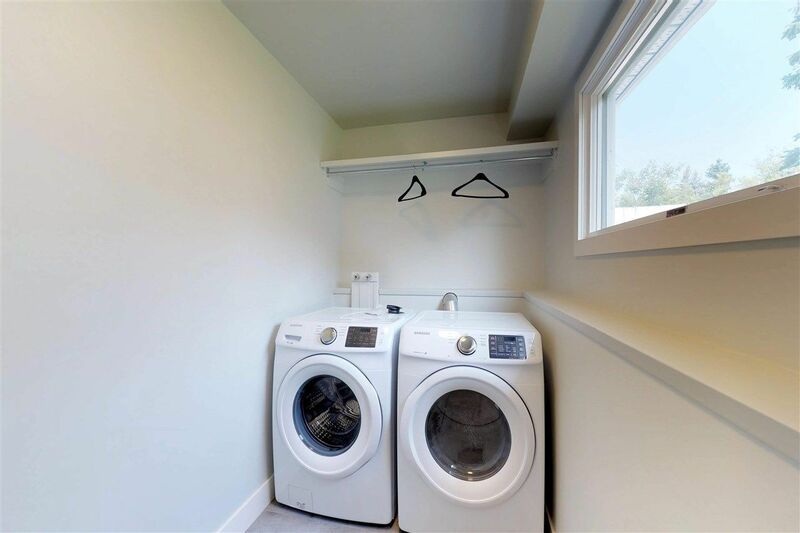 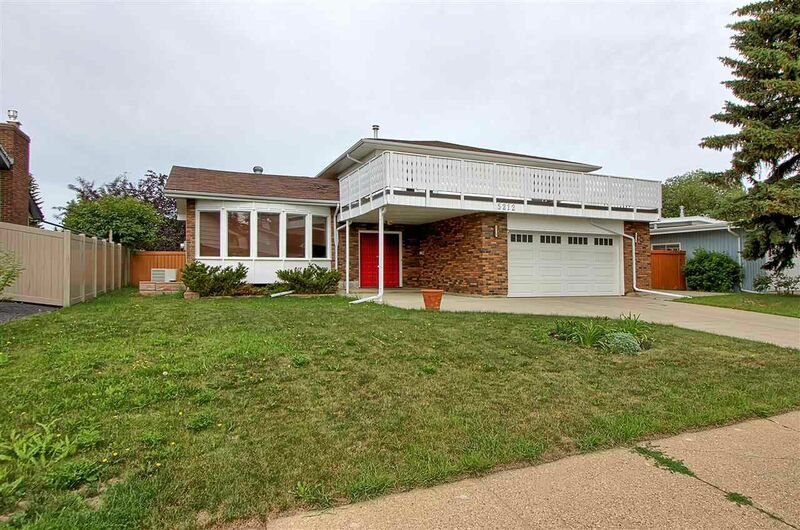 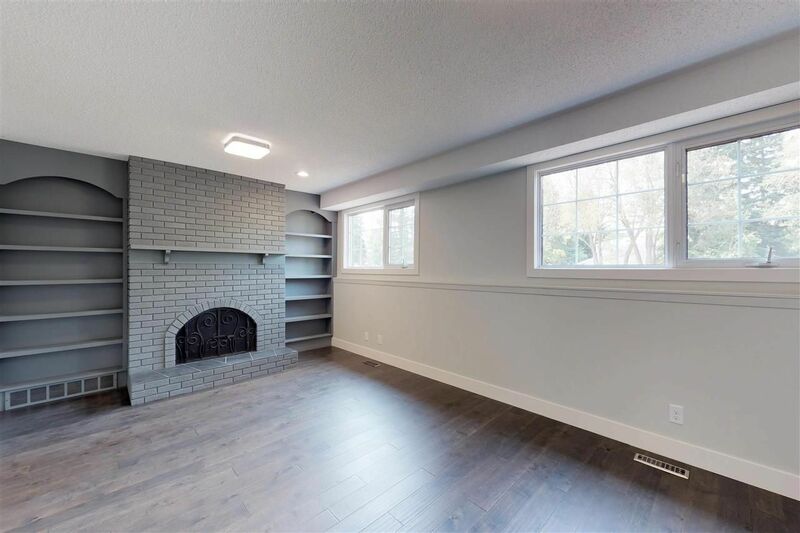 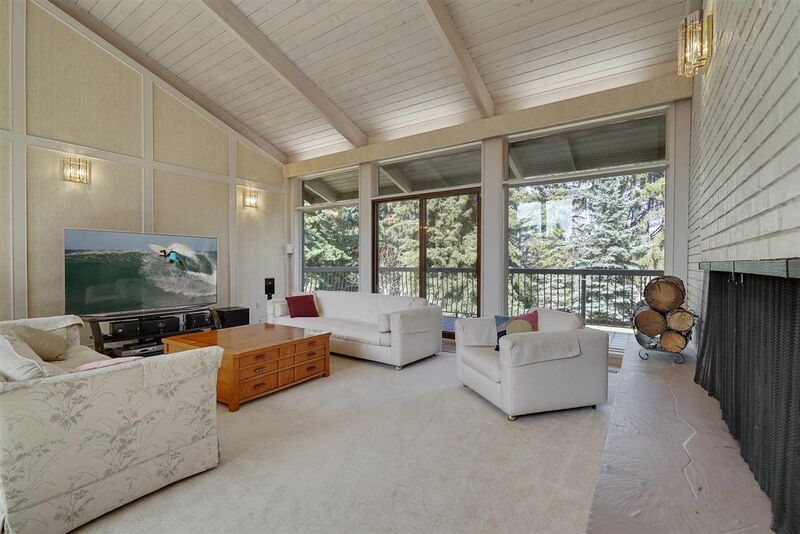 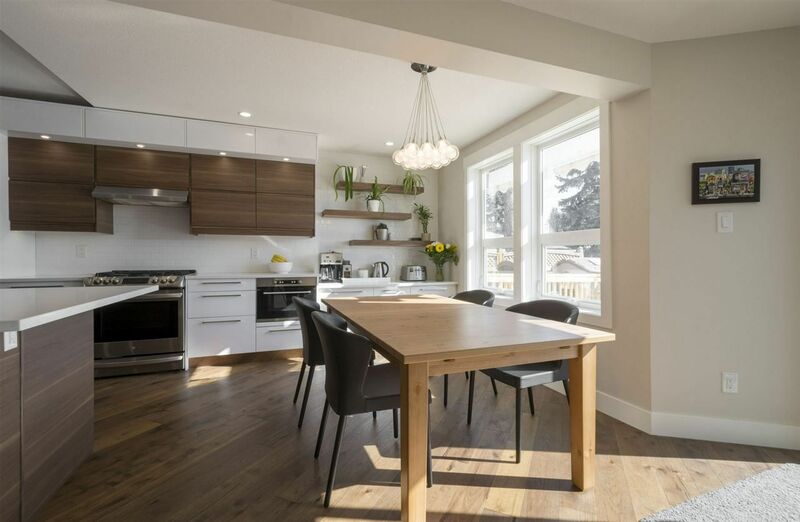 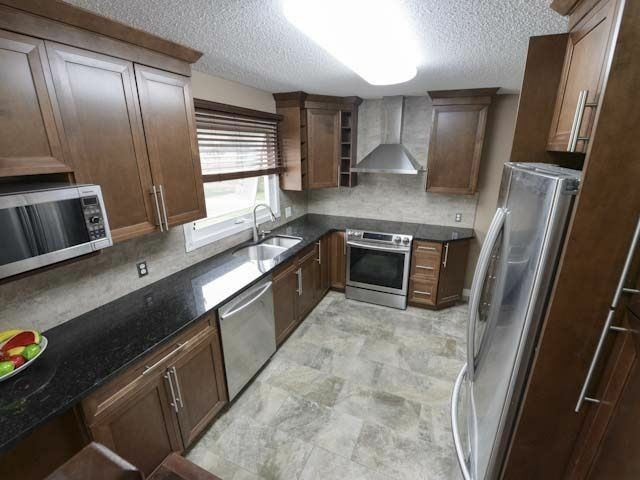 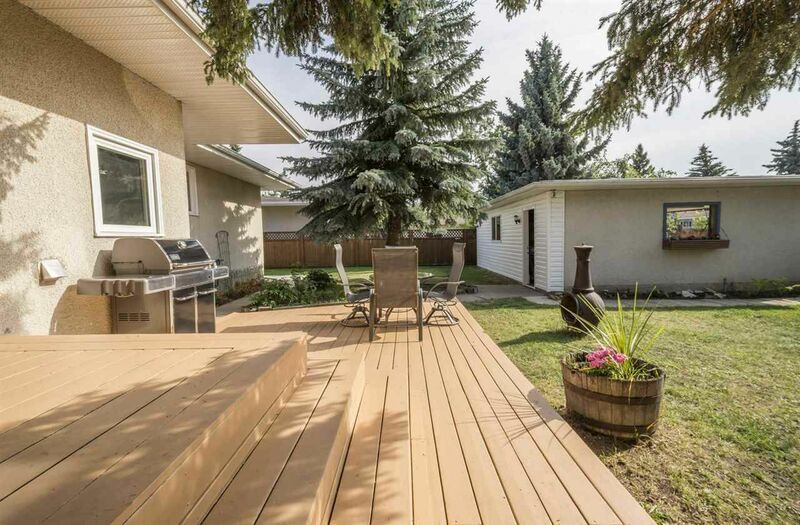 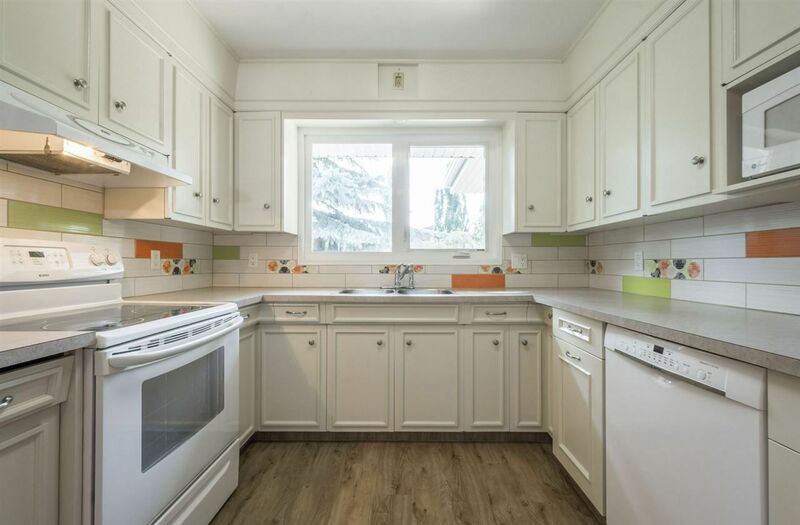 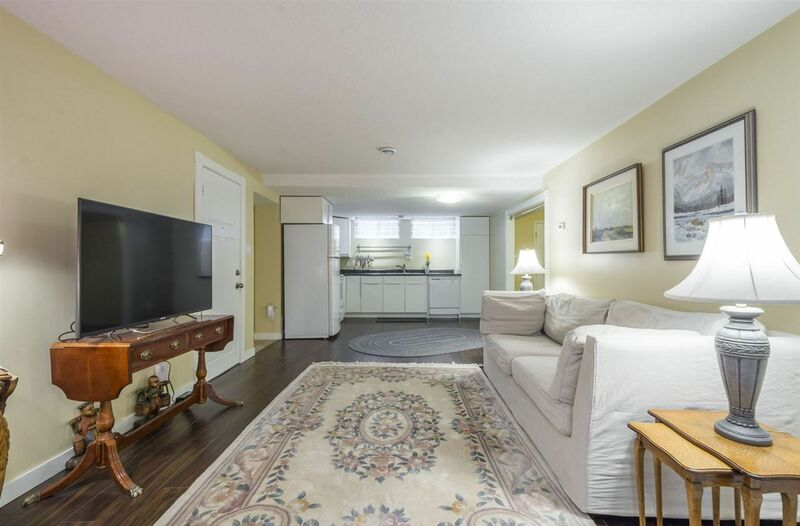 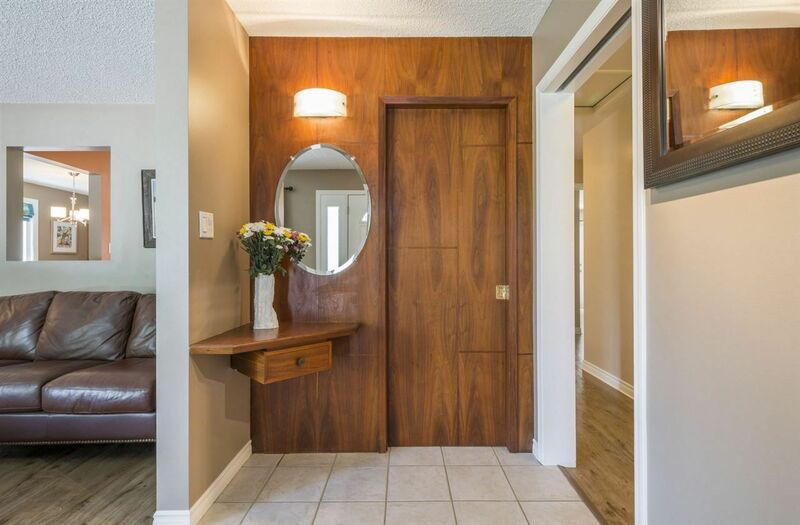 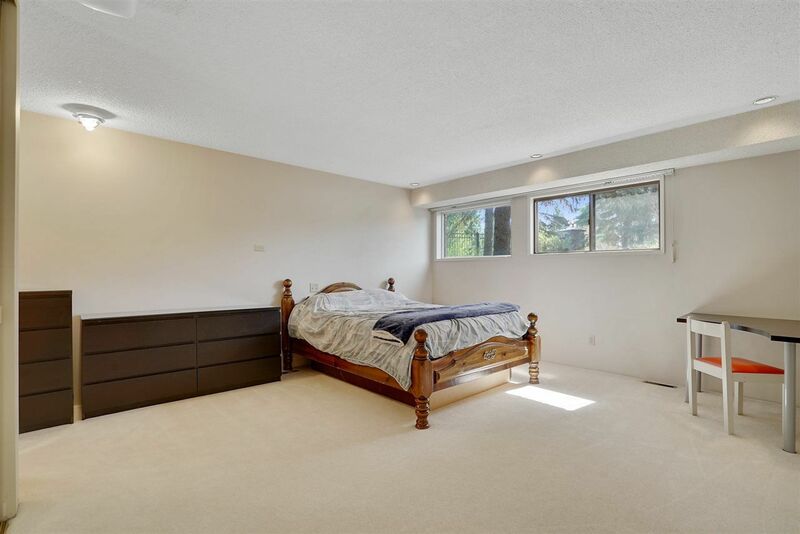 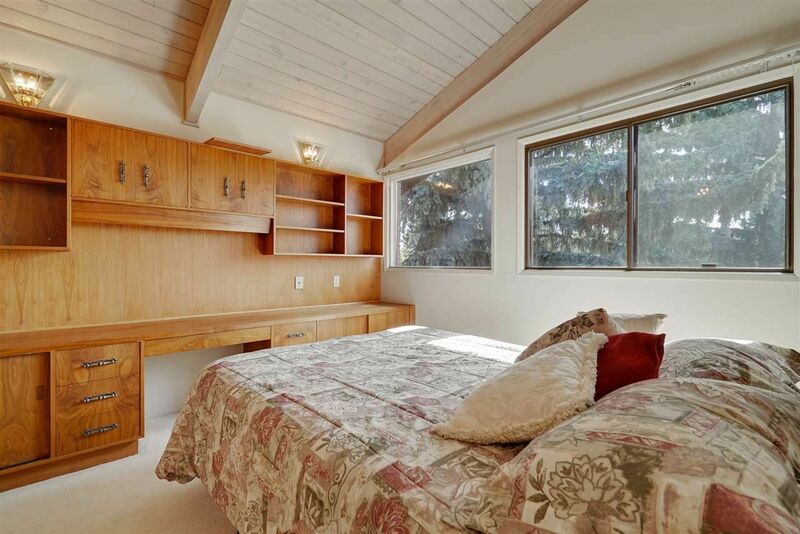 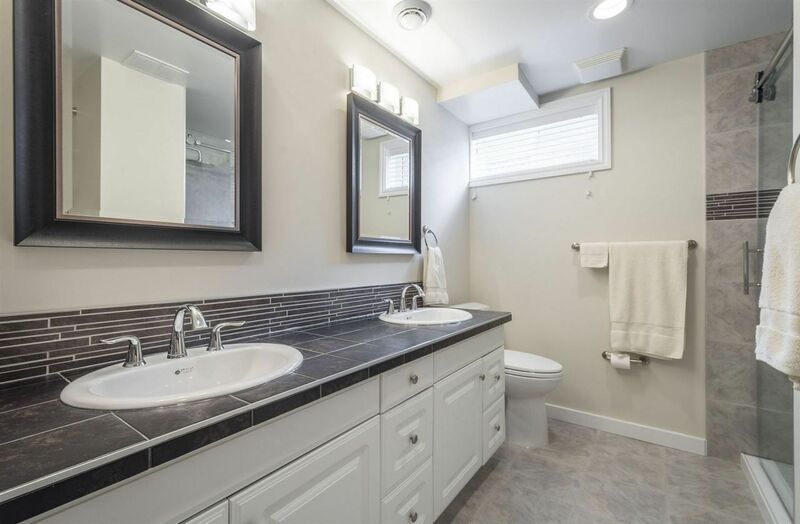 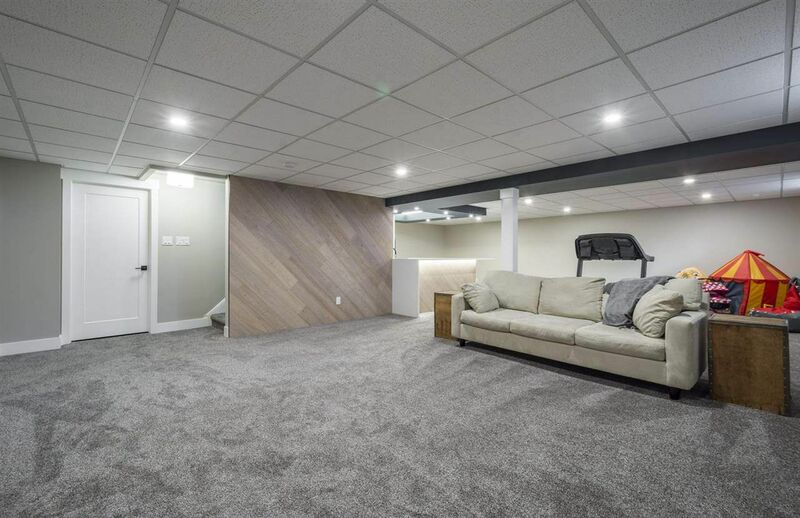 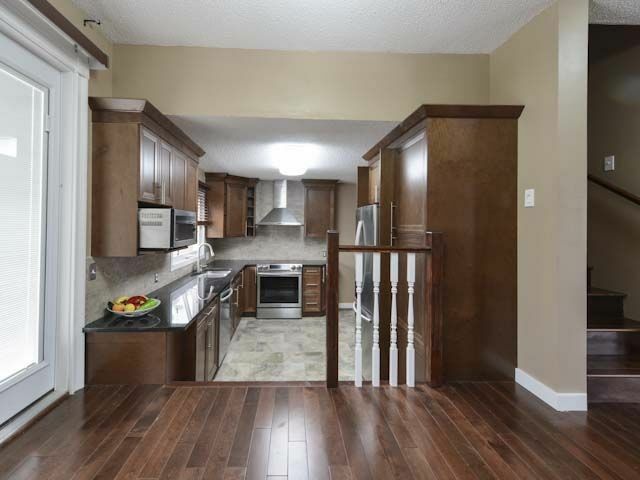 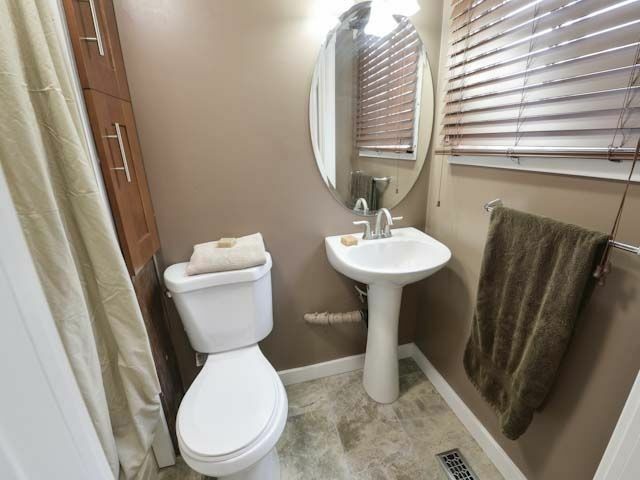 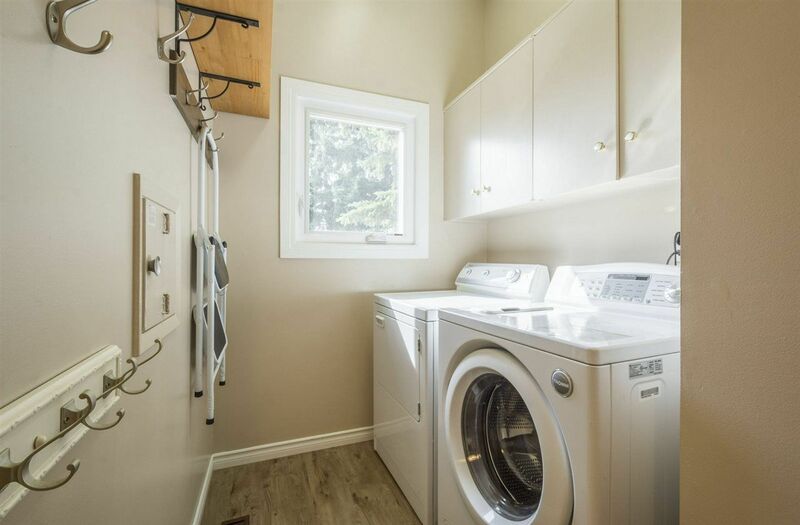 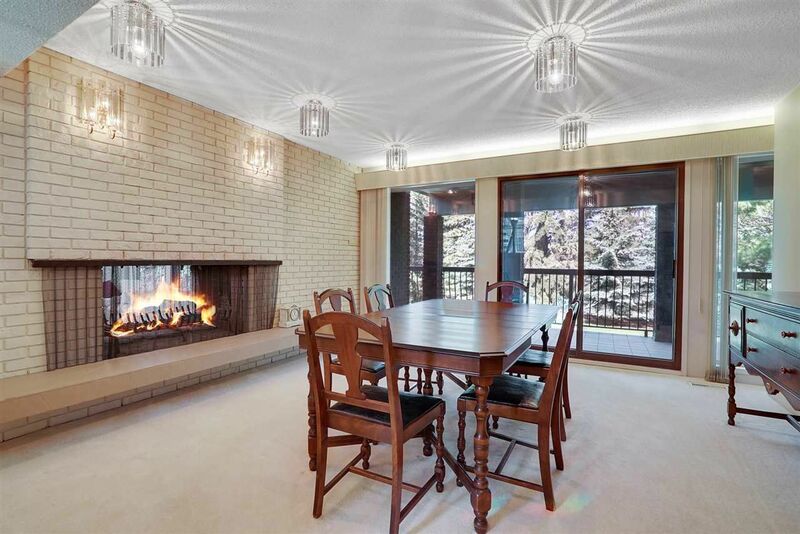 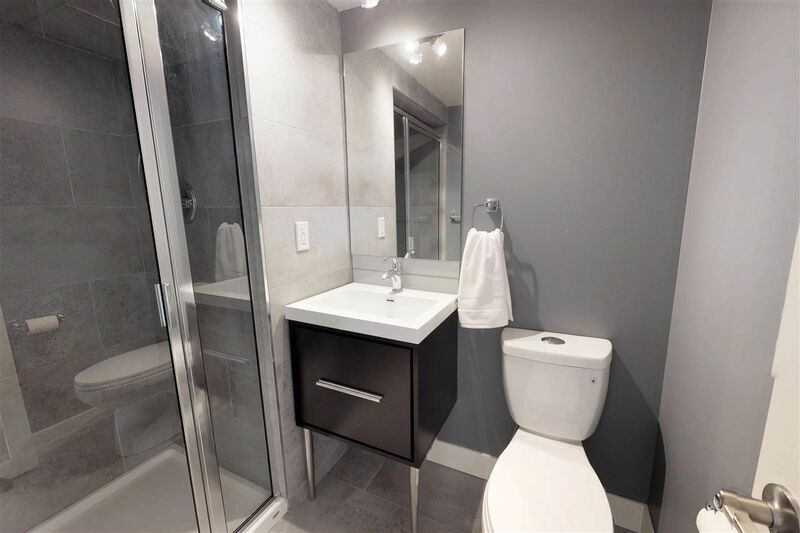 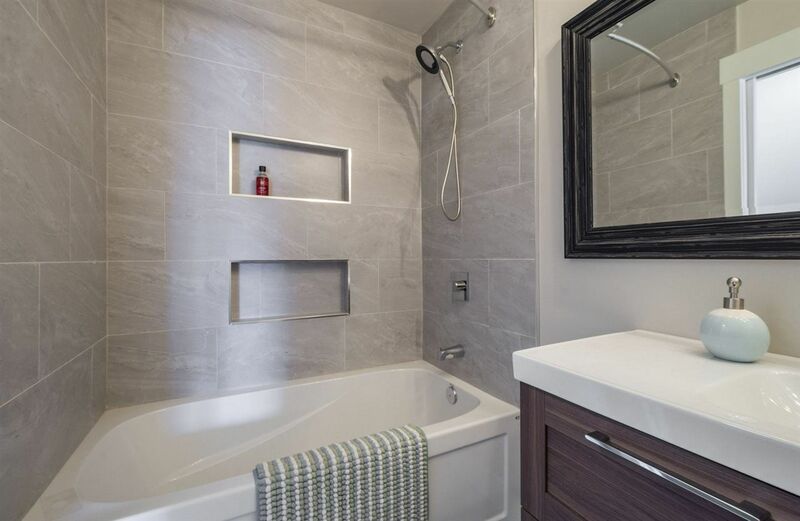 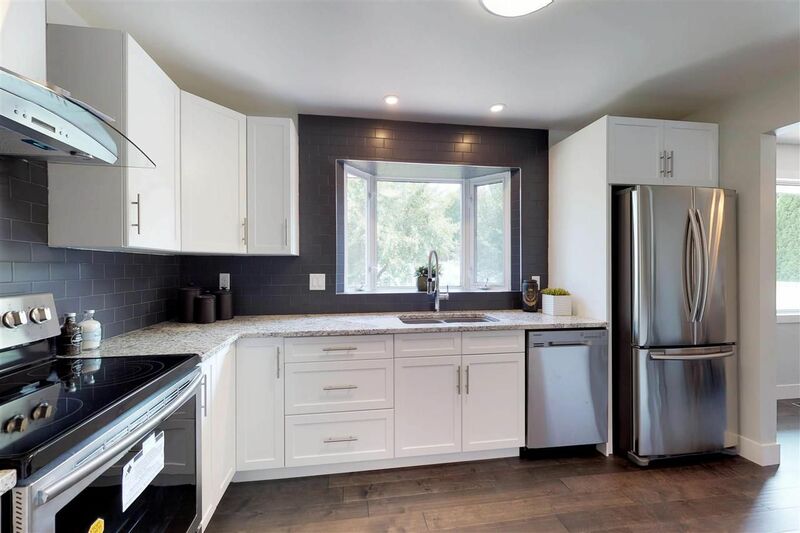 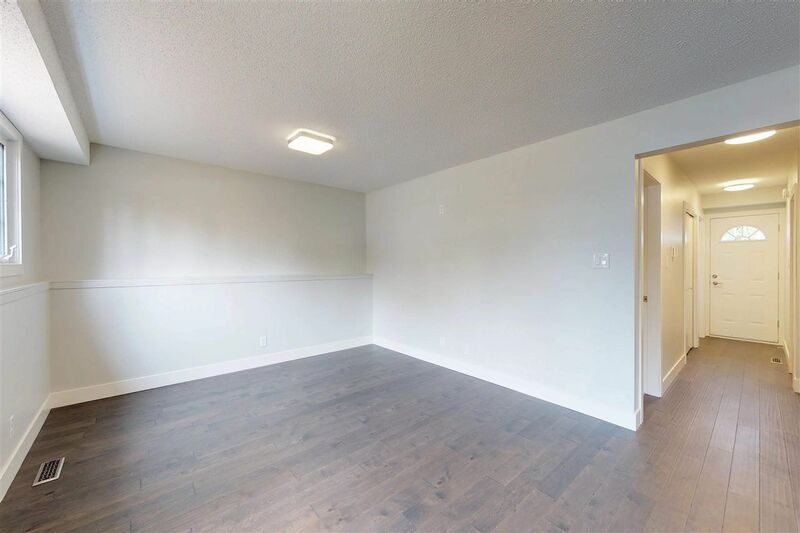 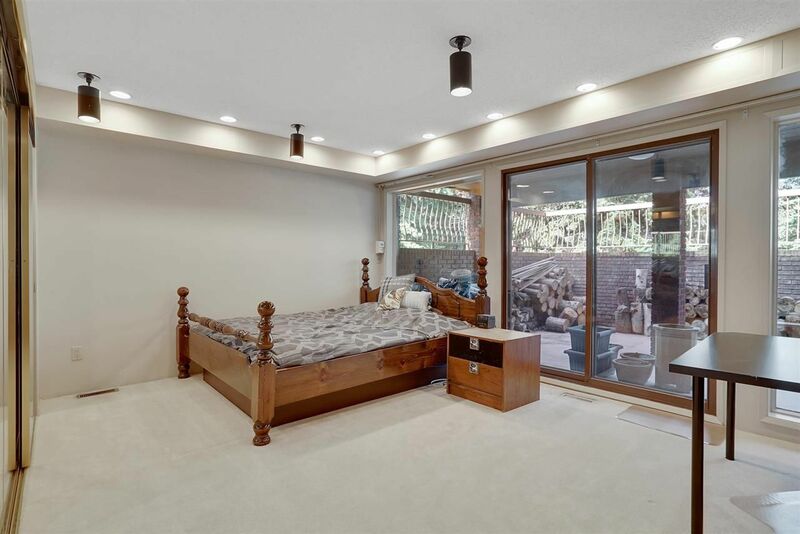 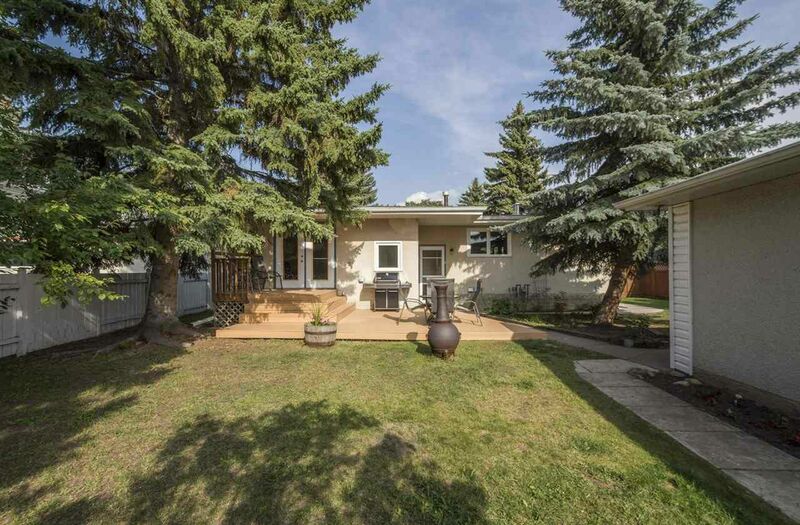 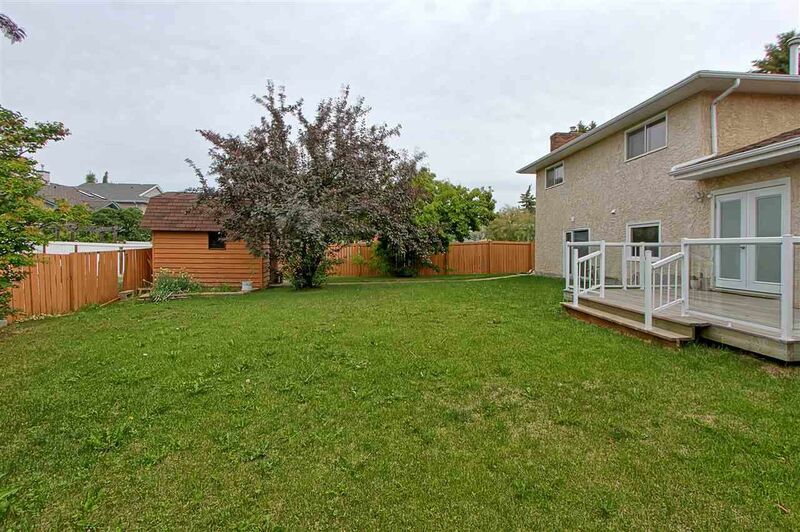 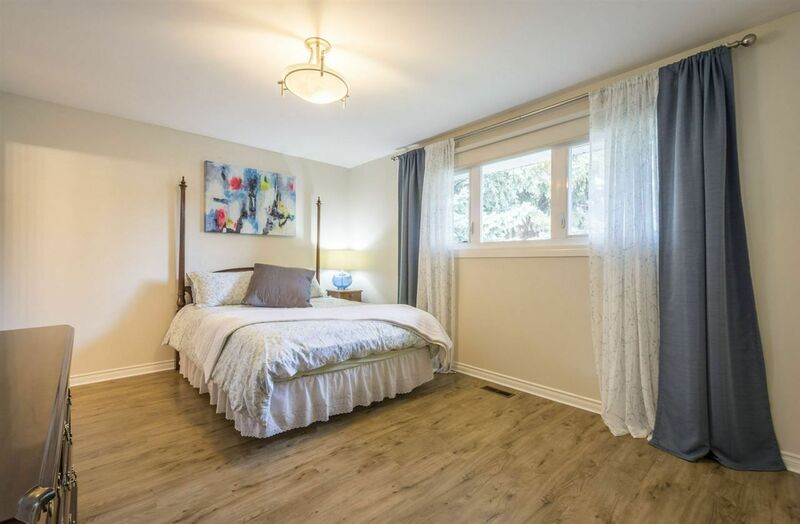 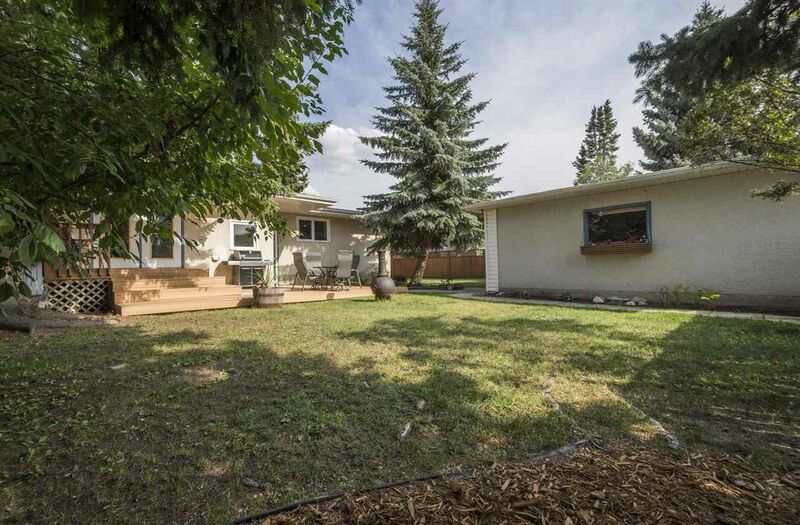 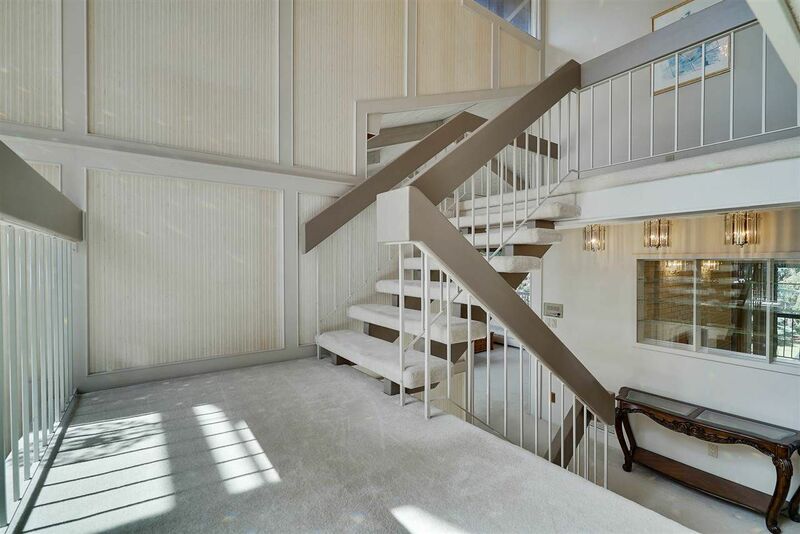 Real estate in Brookside consists of almost completely single-family houses with some of Edmonton's most prestigious houses along 141 Street neighboring Whitemud Creek Ravine near Rainbow Valley. 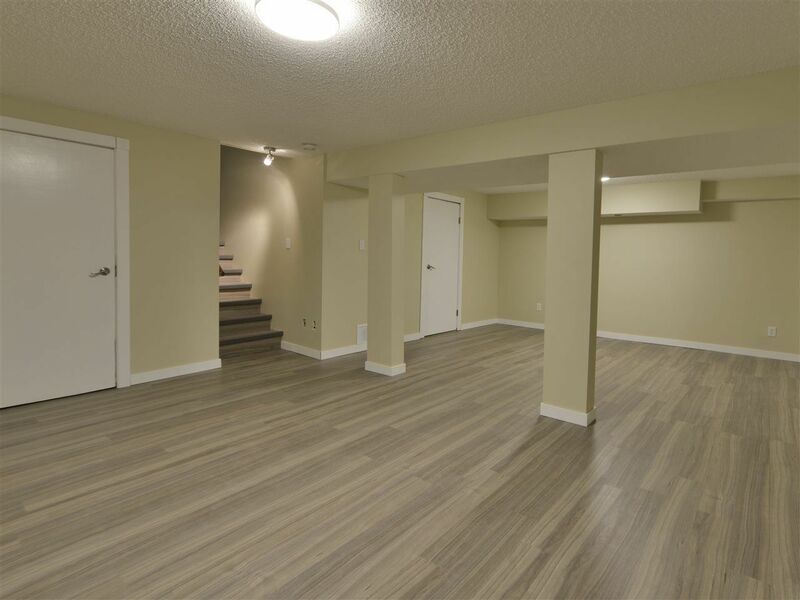 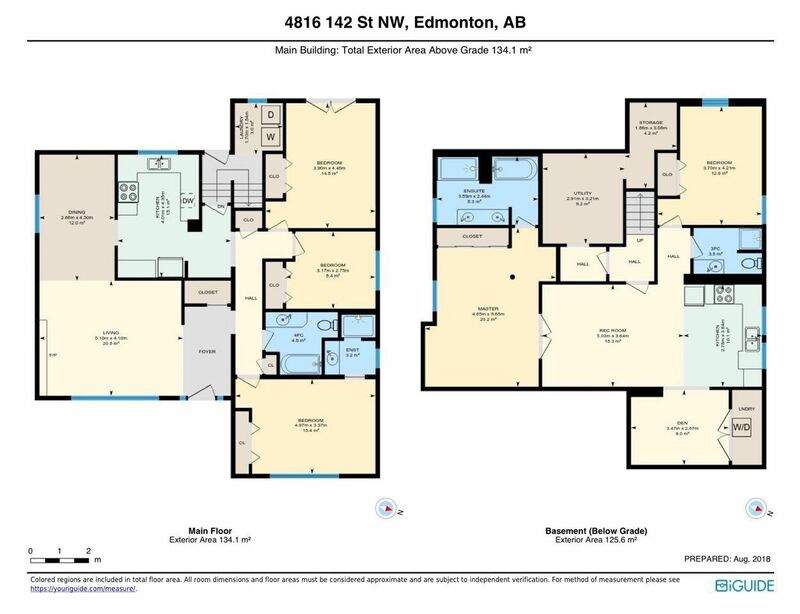 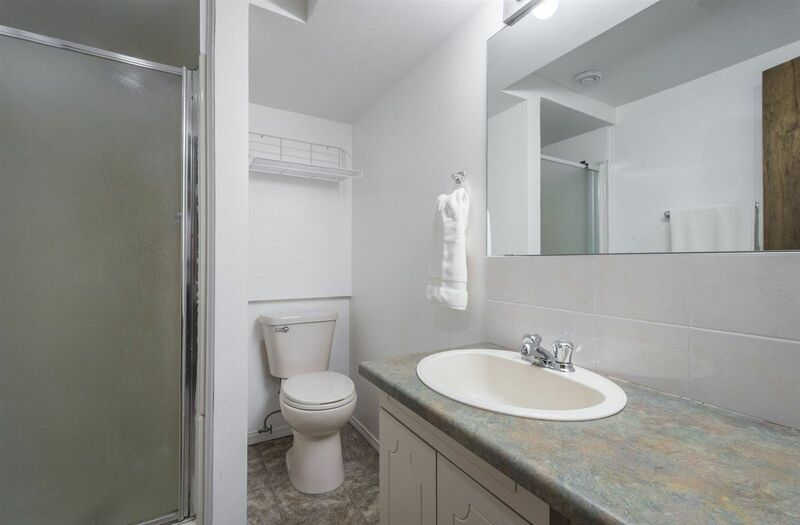 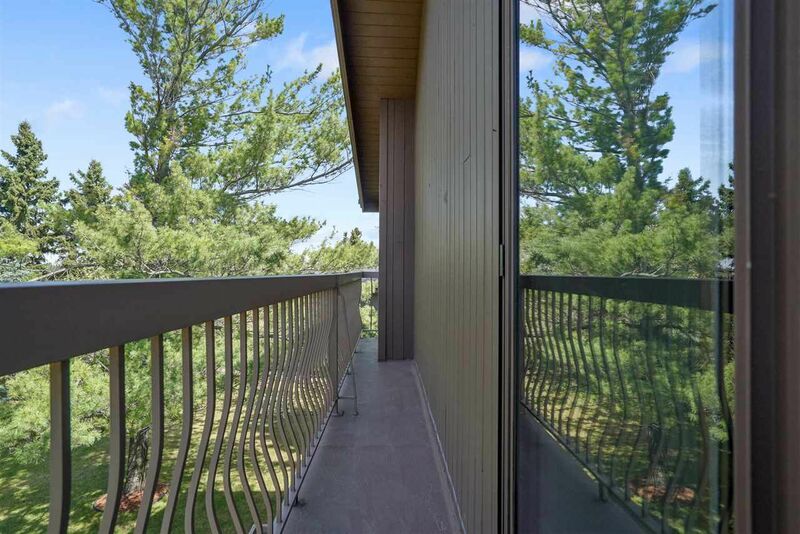 There are no condominium complexes located within Brookside Edmonton. 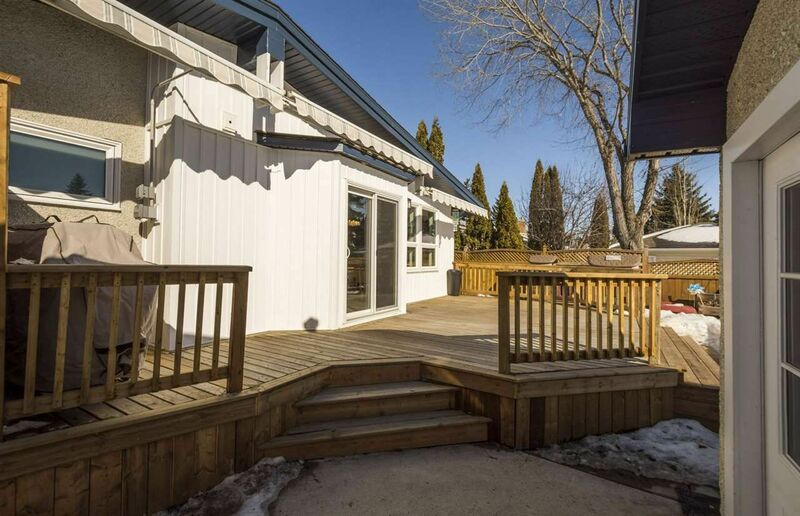 There is only one elementary school in Brookside located beside the Riverbend community League. 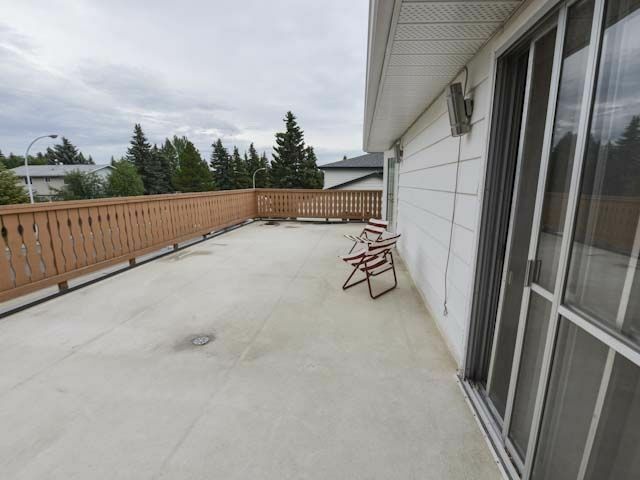 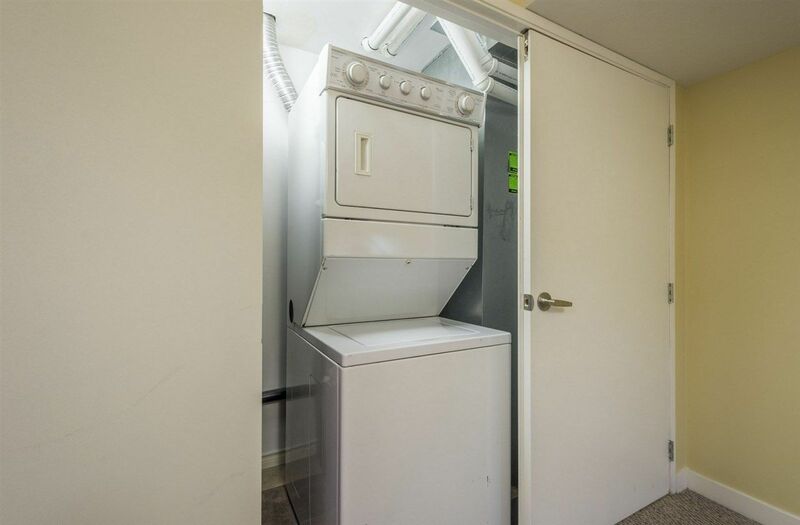 Nearby Amenities to Brookside include the Off leash dog park, a large soccer field and ball diamond and the popular Capital Care Grandview Edmonton's senior center. 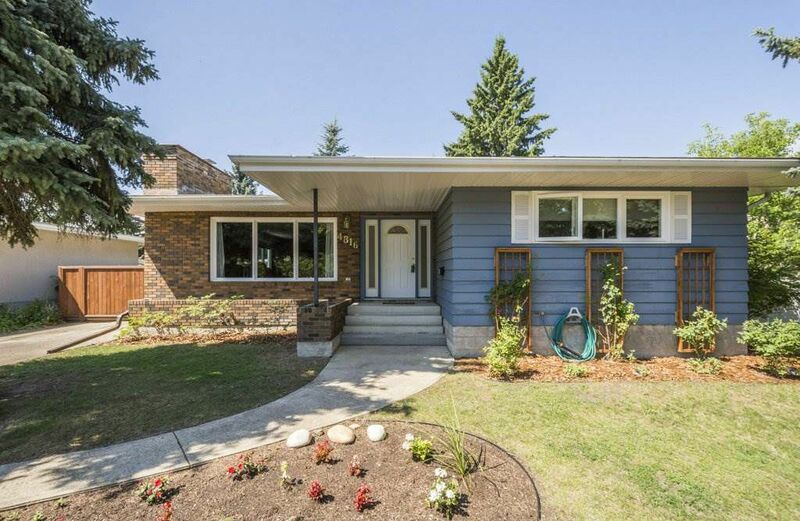 The population in Brookside is very stable with 68% of its residents having lived at the same address for more than five years.